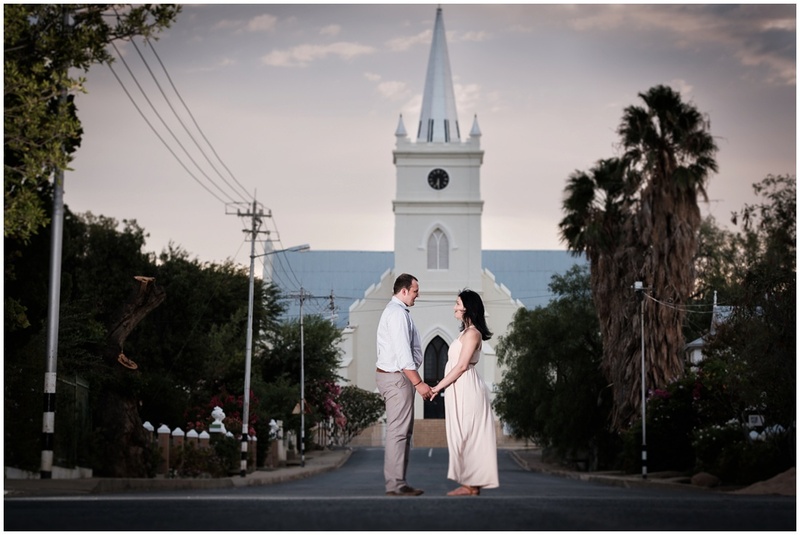 Always so awesome to shoot on new locations. 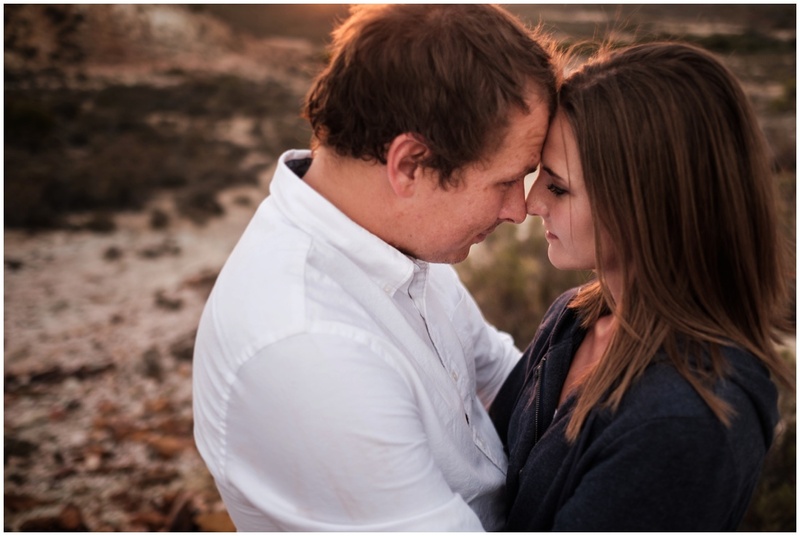 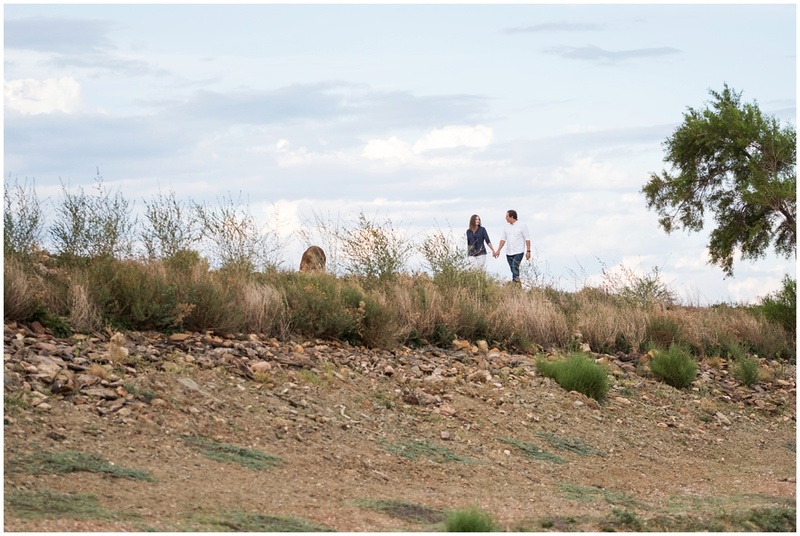 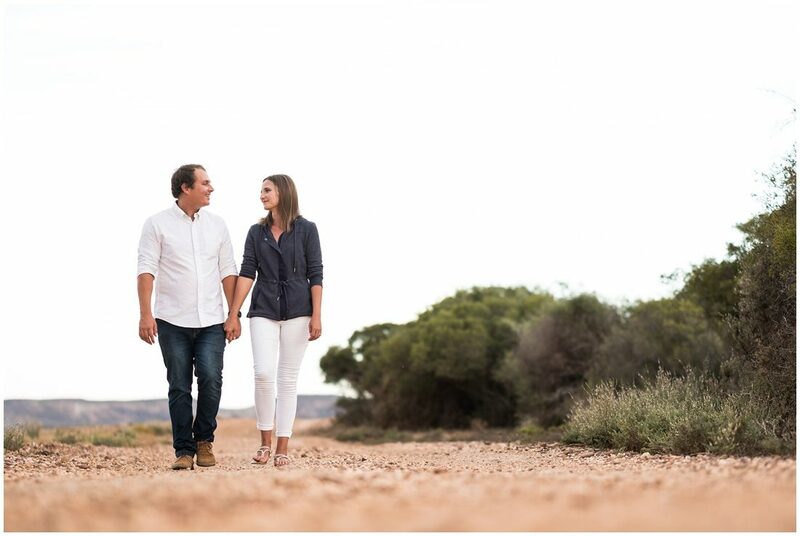 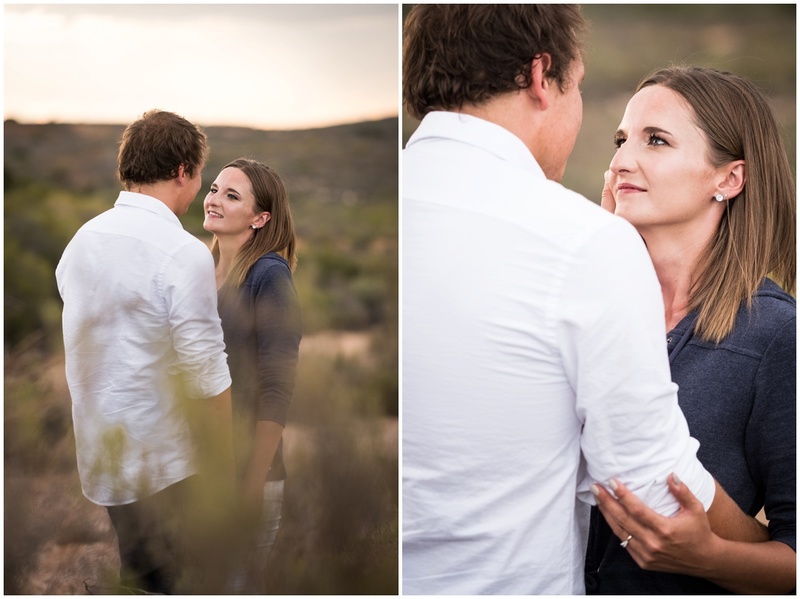 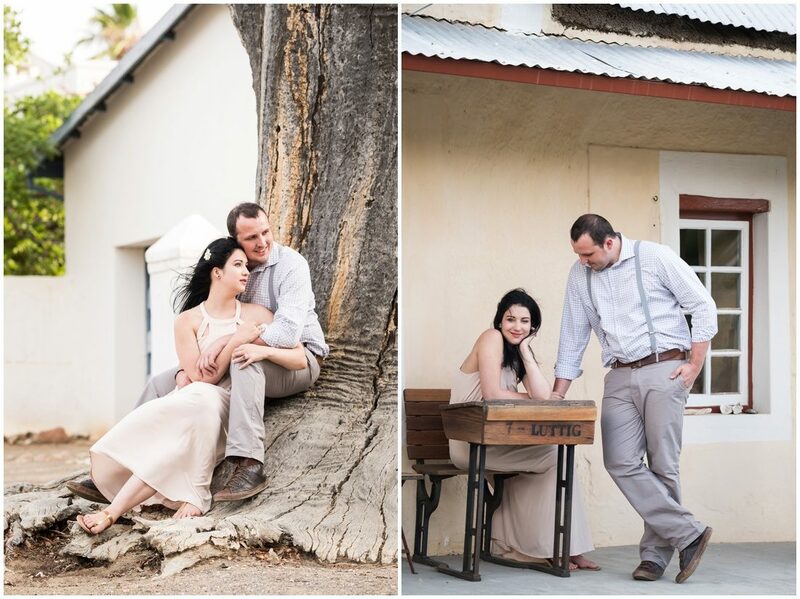 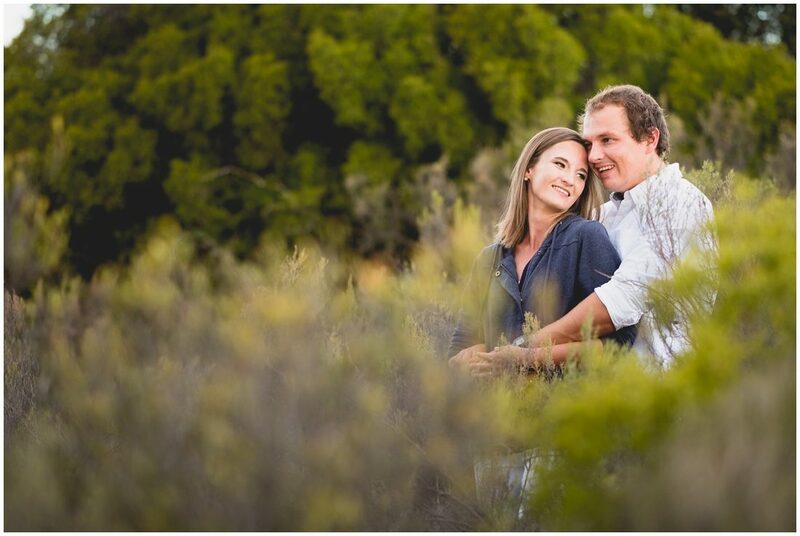 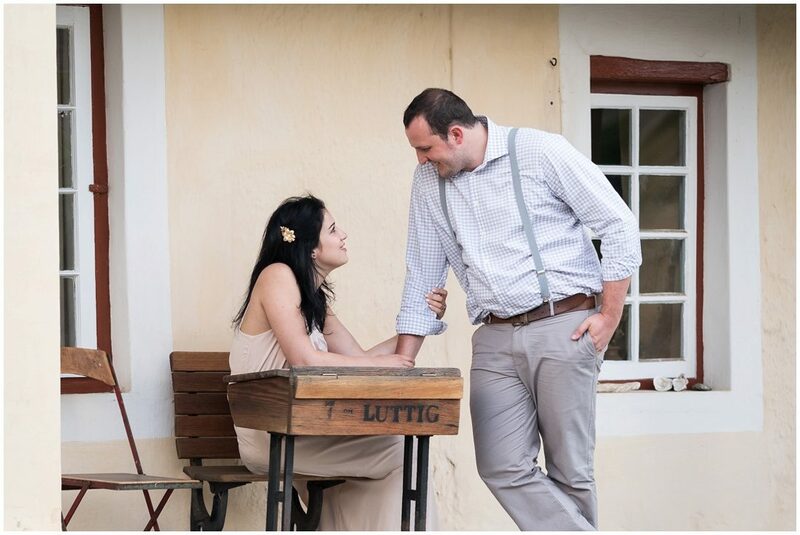 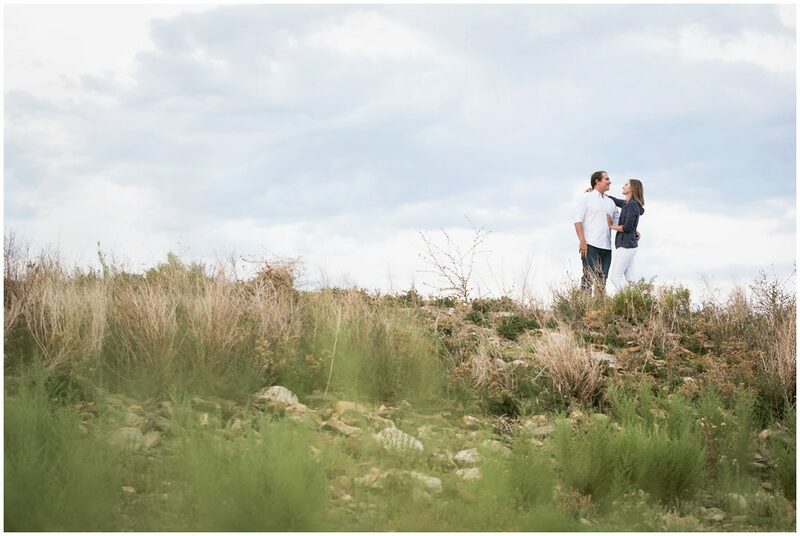 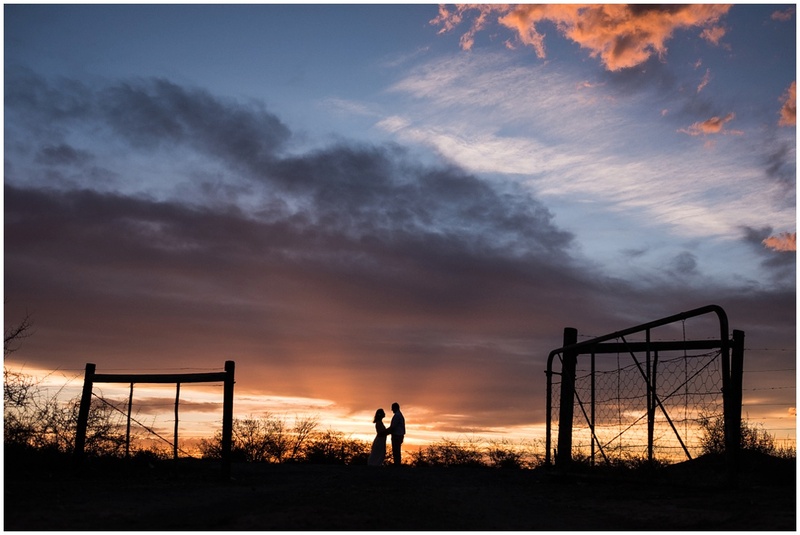 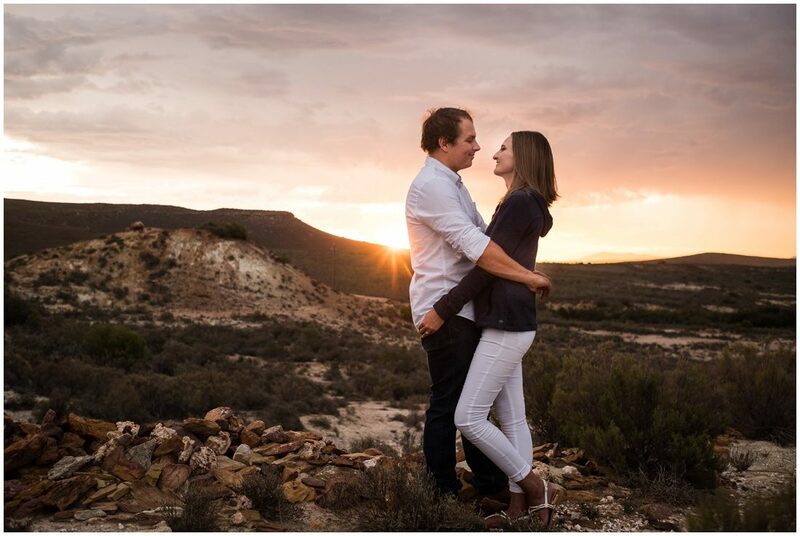 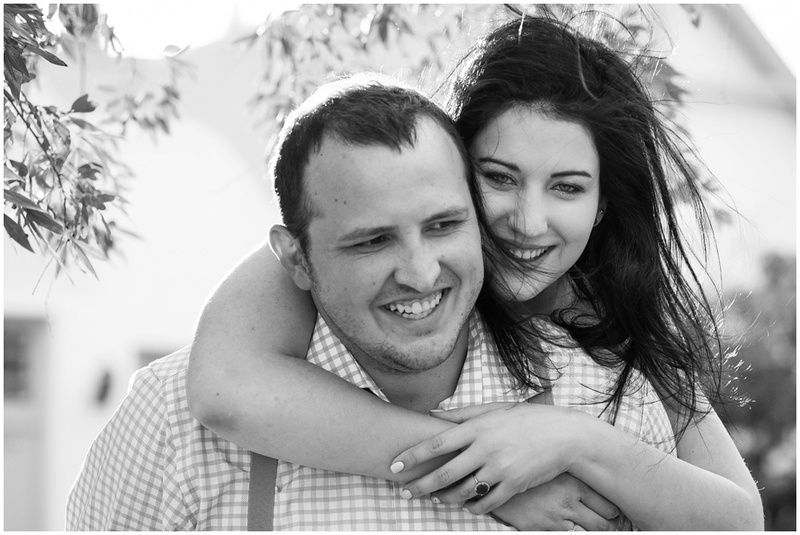 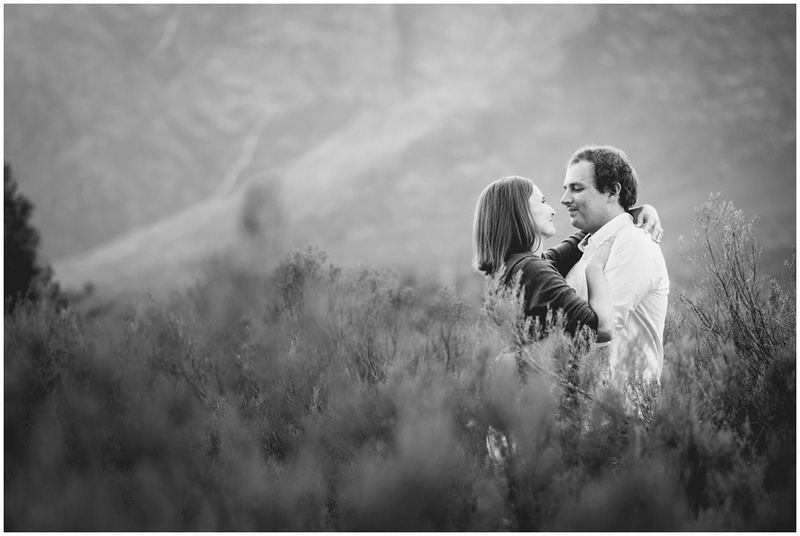 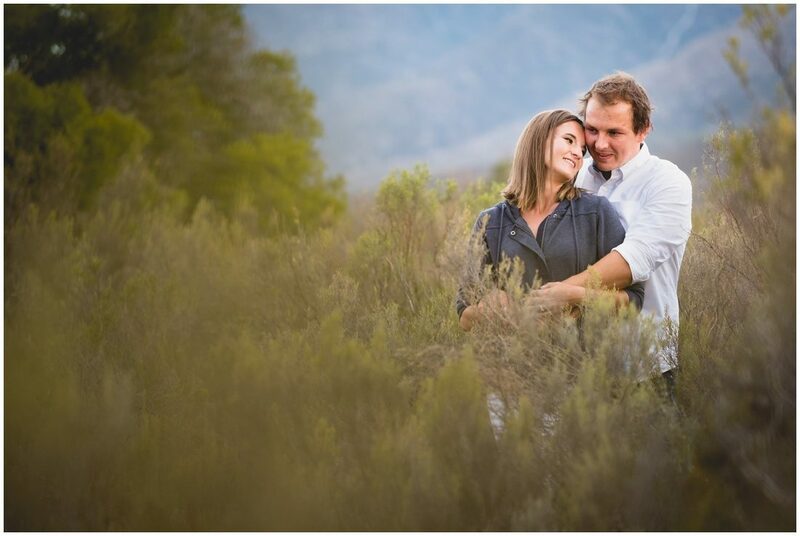 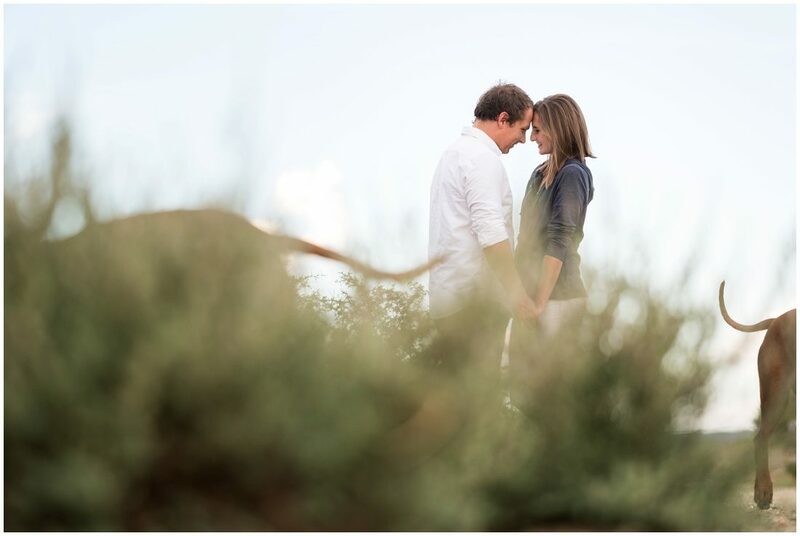 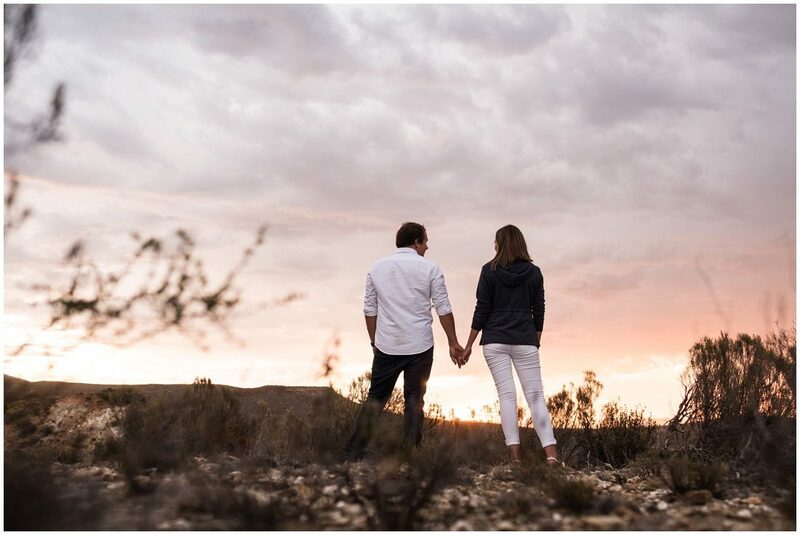 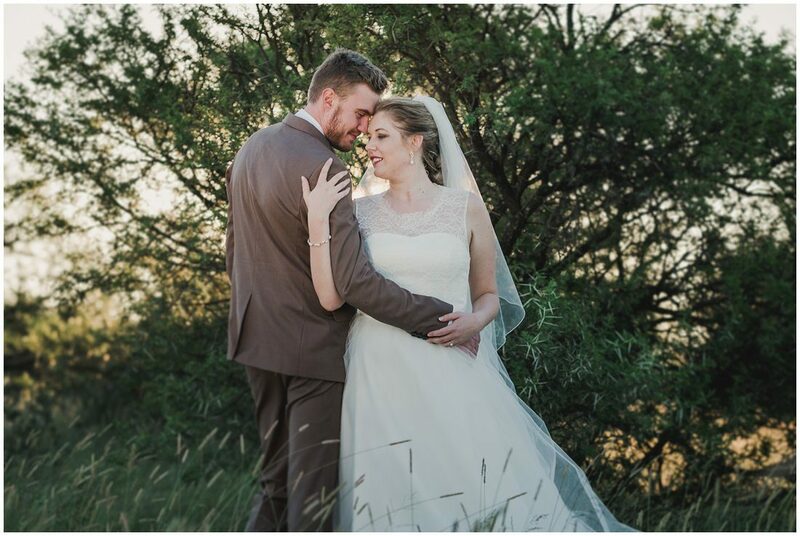 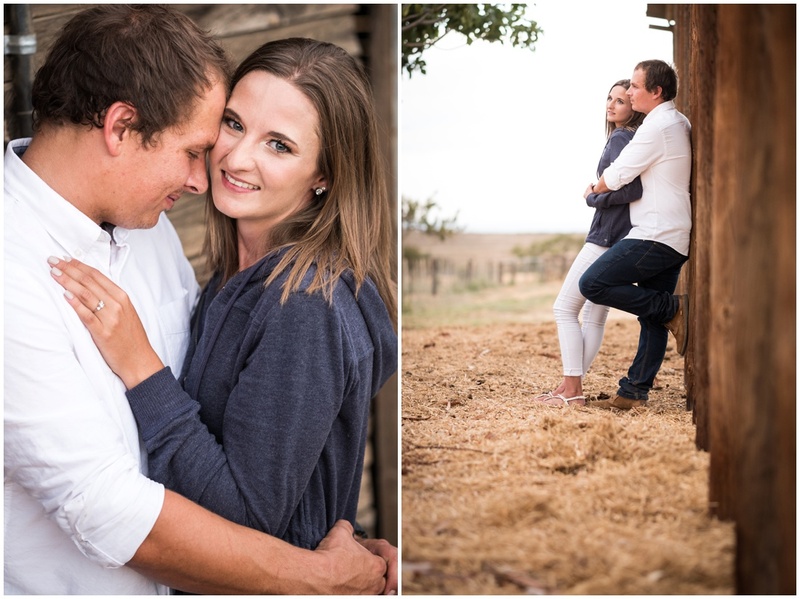 Wessel and Johandi’s farm is situated in the Klein Karoo. 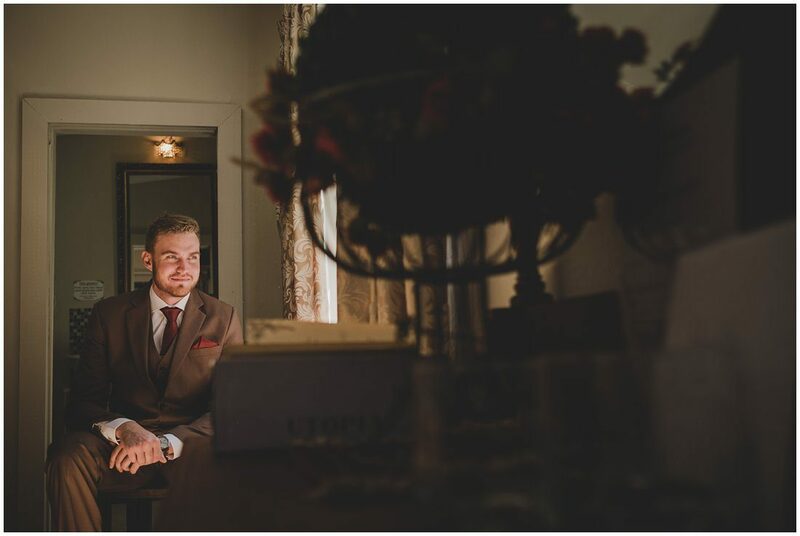 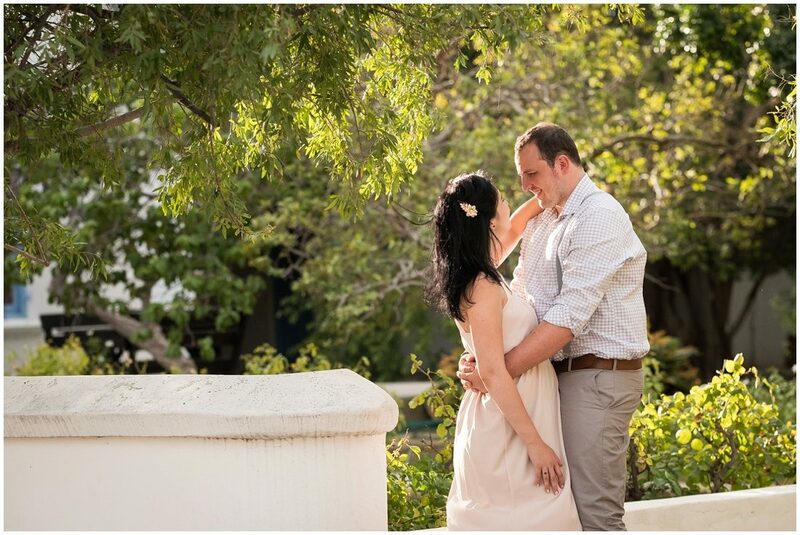 They asked me to do their engagement session there as they wanted me to get some great images of their new self catering guest home. 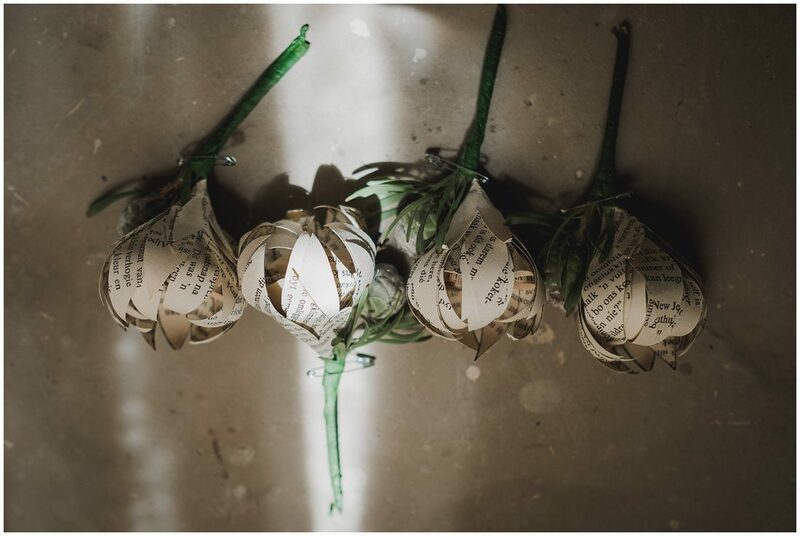 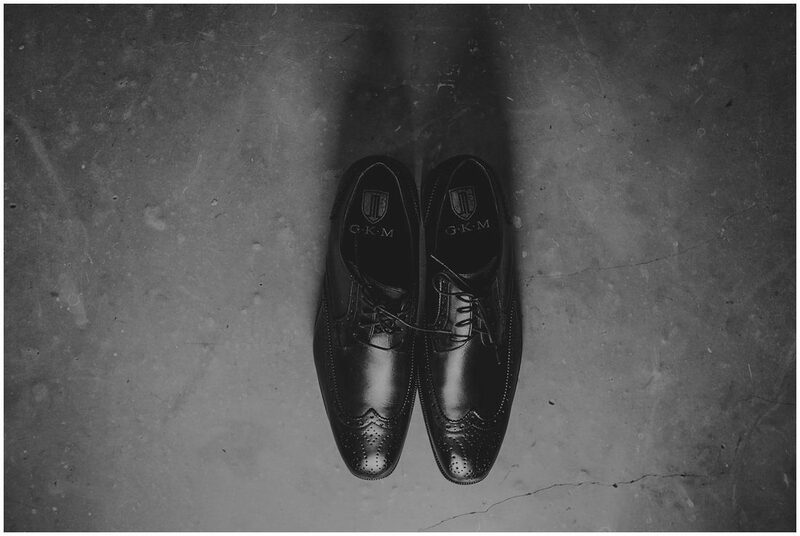 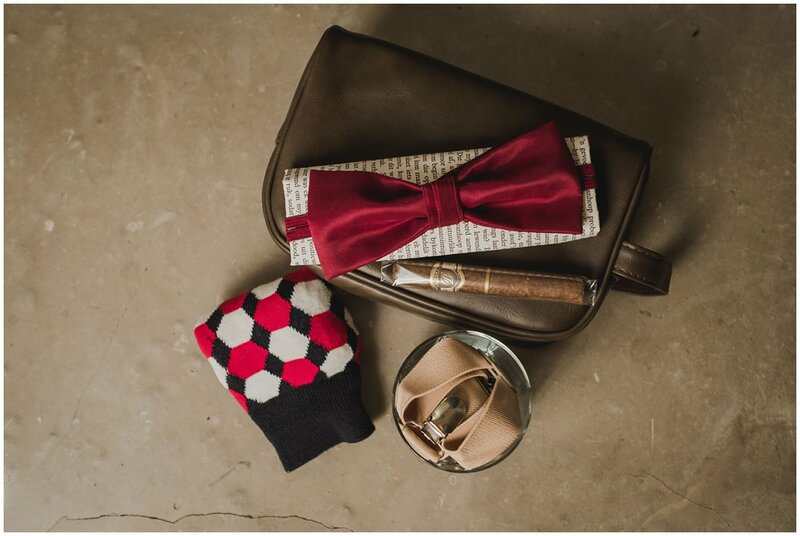 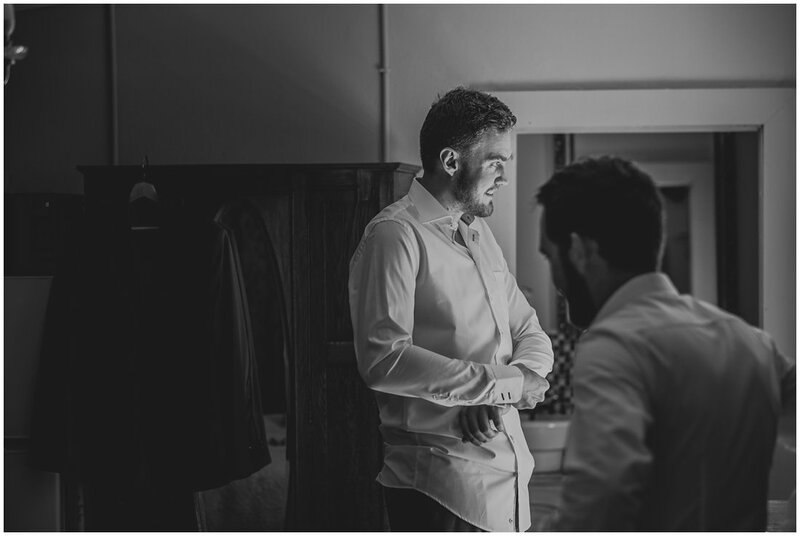 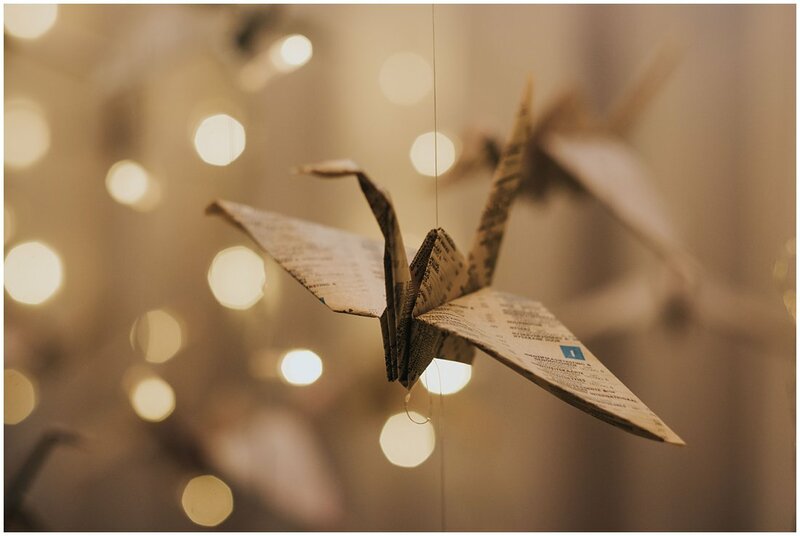 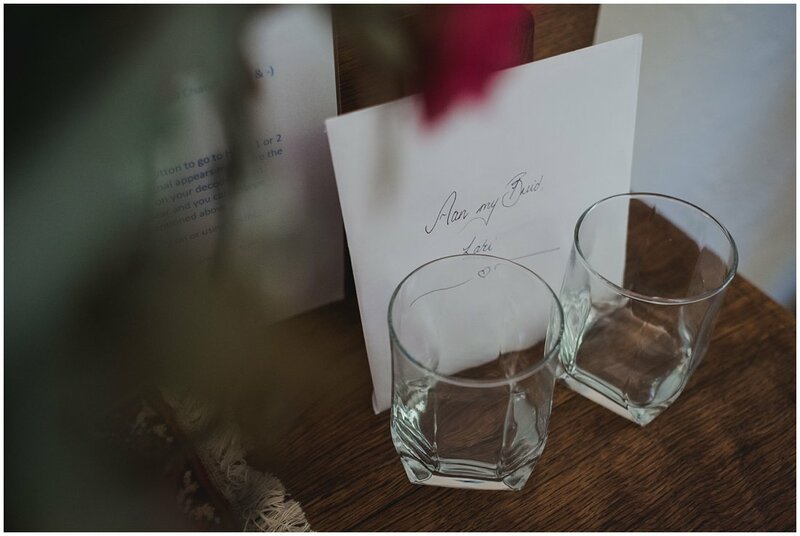 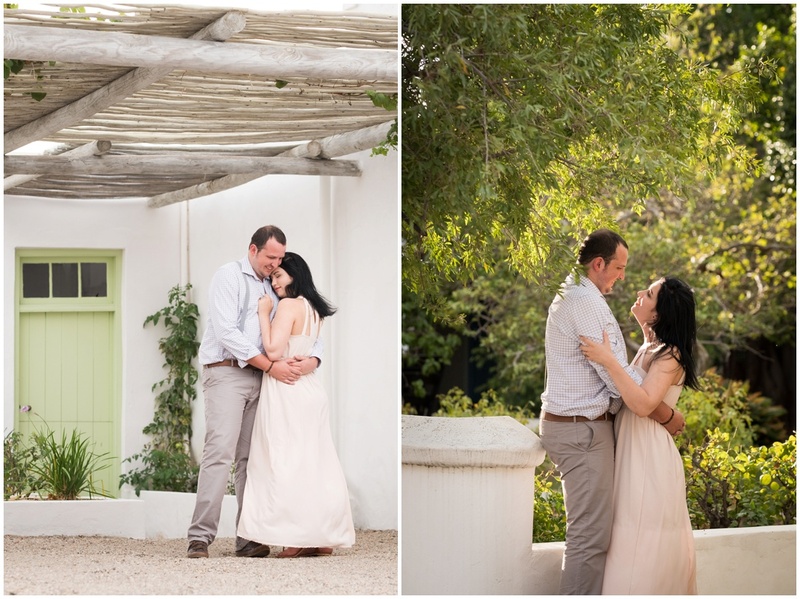 So it was a double treat, new location and a new challenge – loved doing the property images! 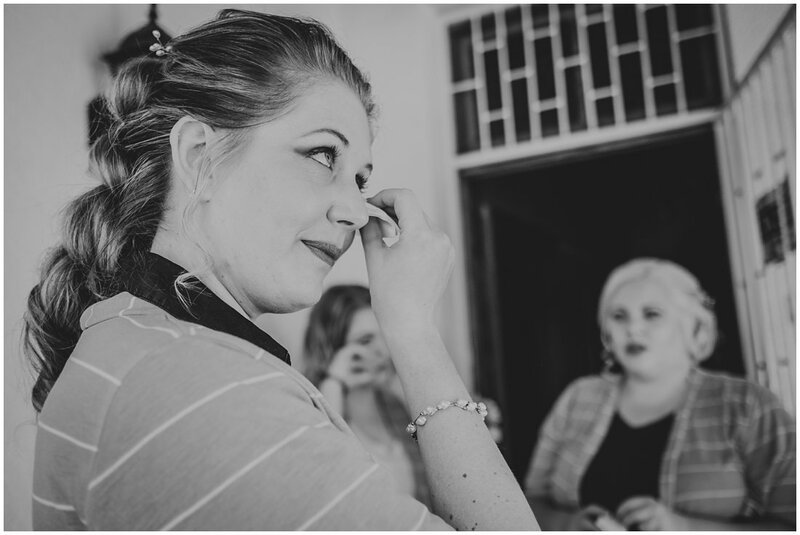 Chenoa once again did an awesome job with Johandi’s make up. 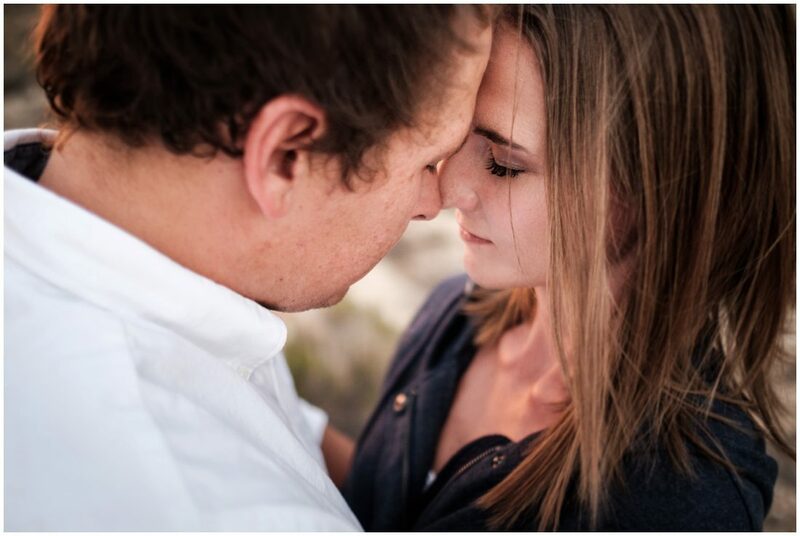 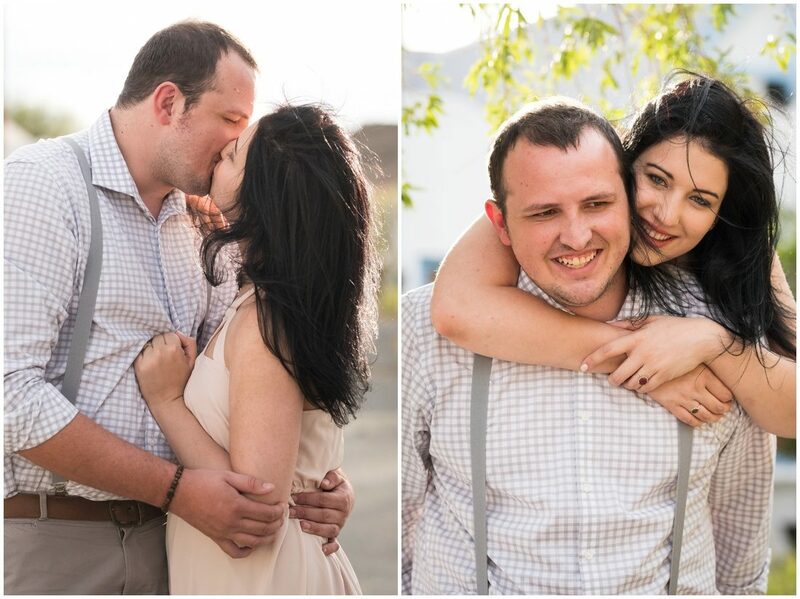 I am really looking forward to this young couple’s wedding later this year. 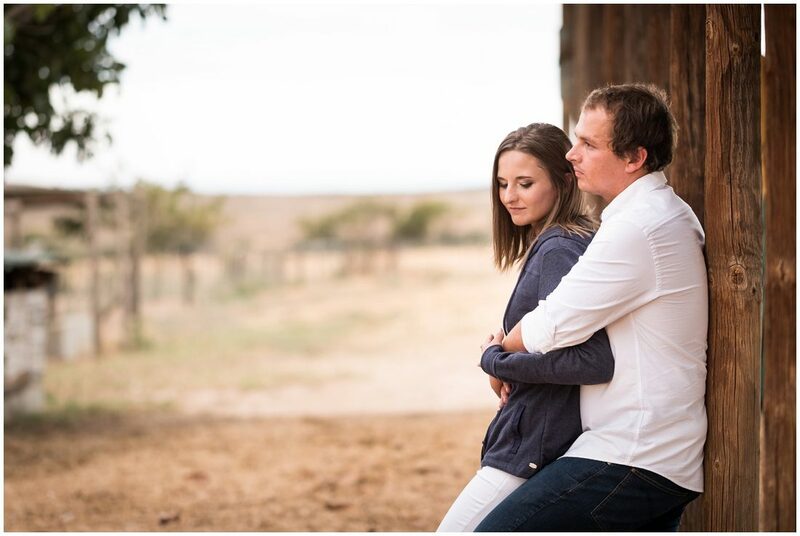 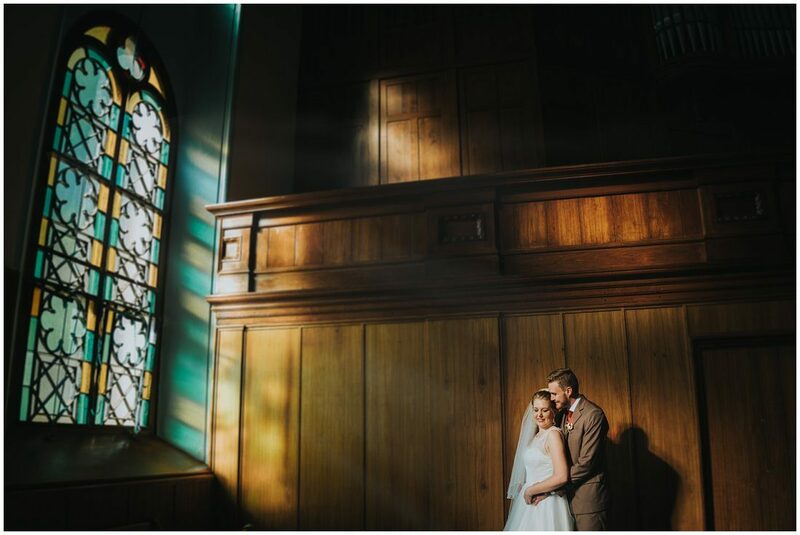 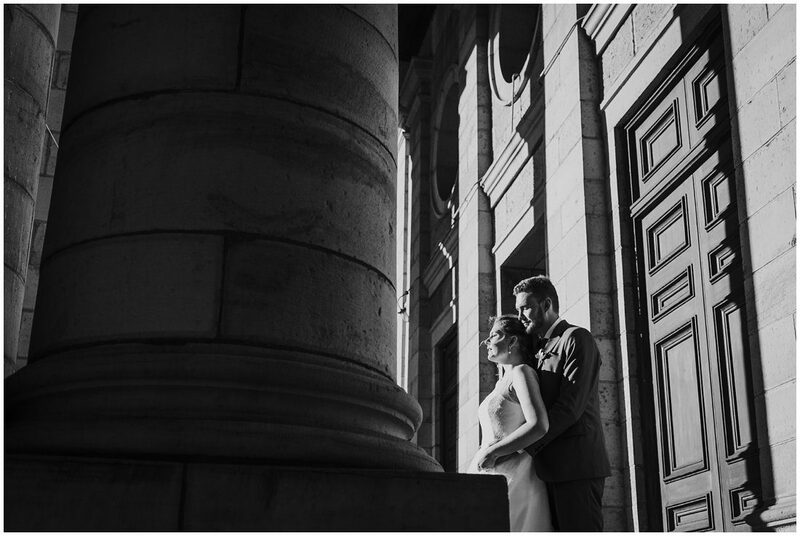 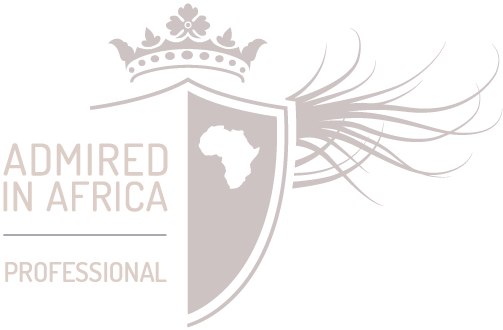 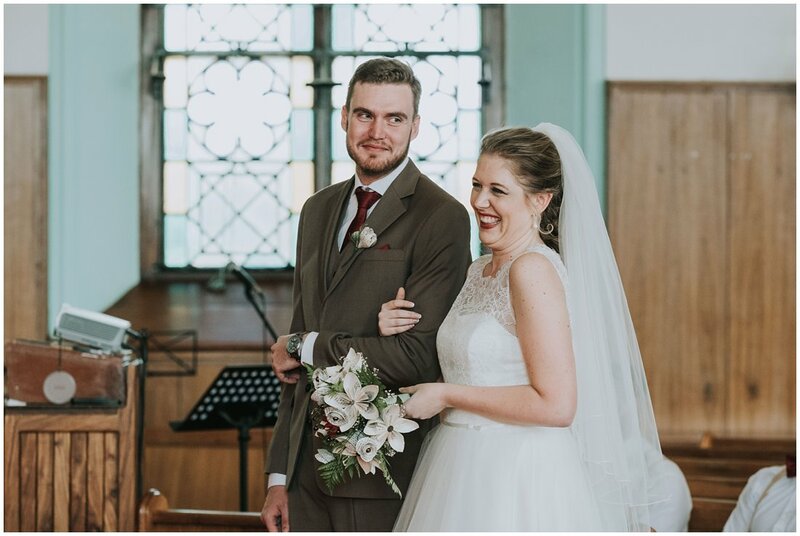 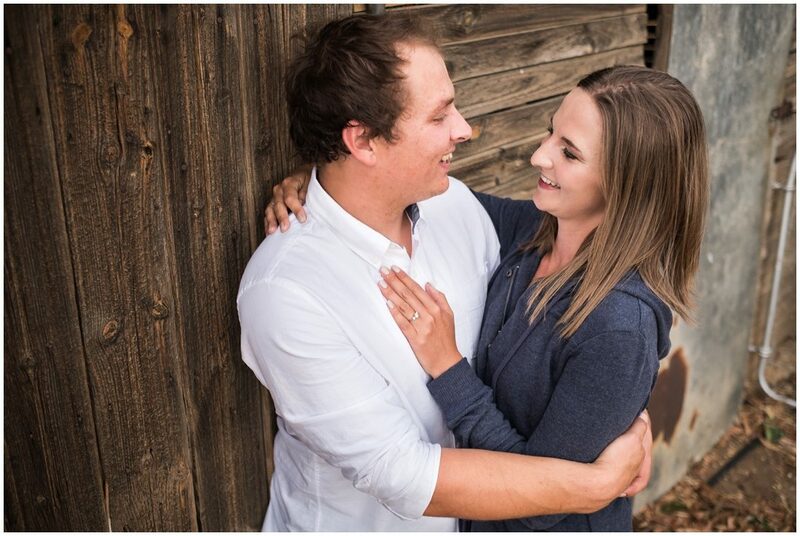 Wessel and Johandi is a young couple that really impressed me, you can see that they are focused, ambitious and willing to work hard! 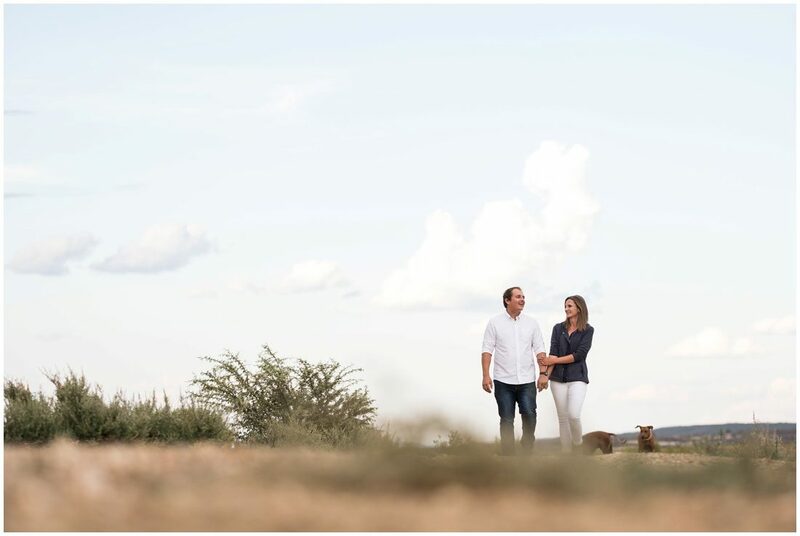 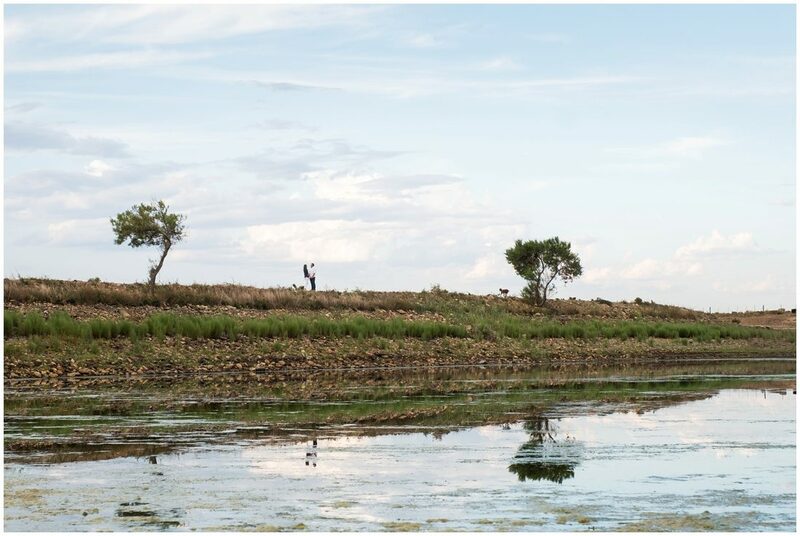 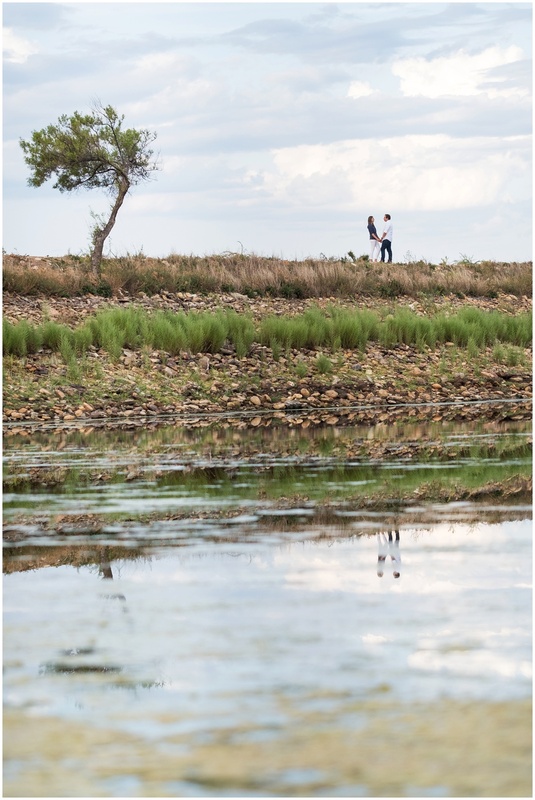 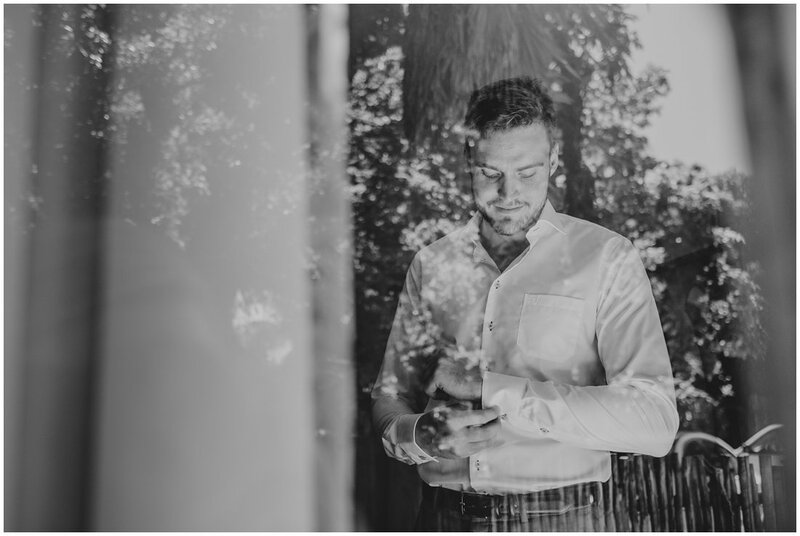 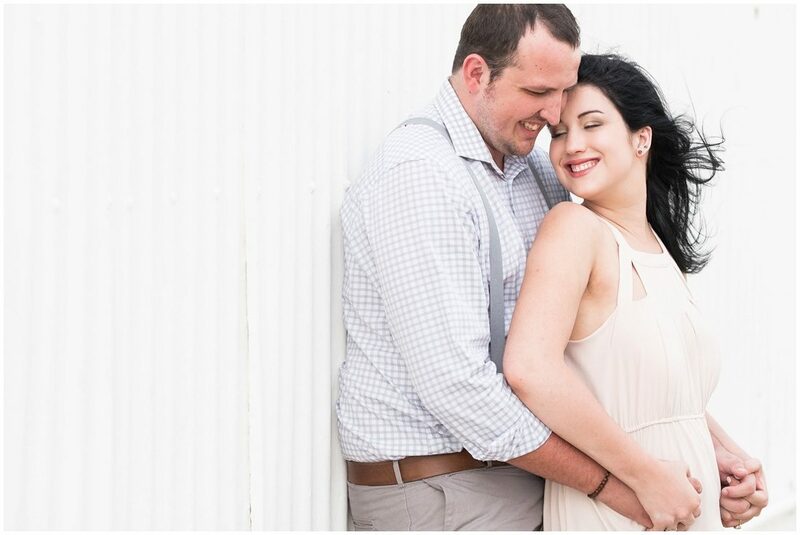 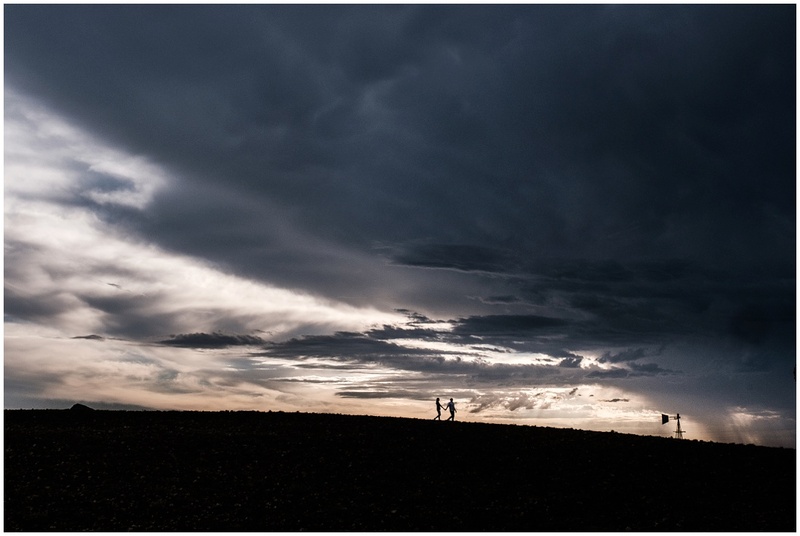 Initially Hanno and Ivette did not book an engagement session, so I was super happy when they requested a pre wedding session for 4 days prior to their wedding day. 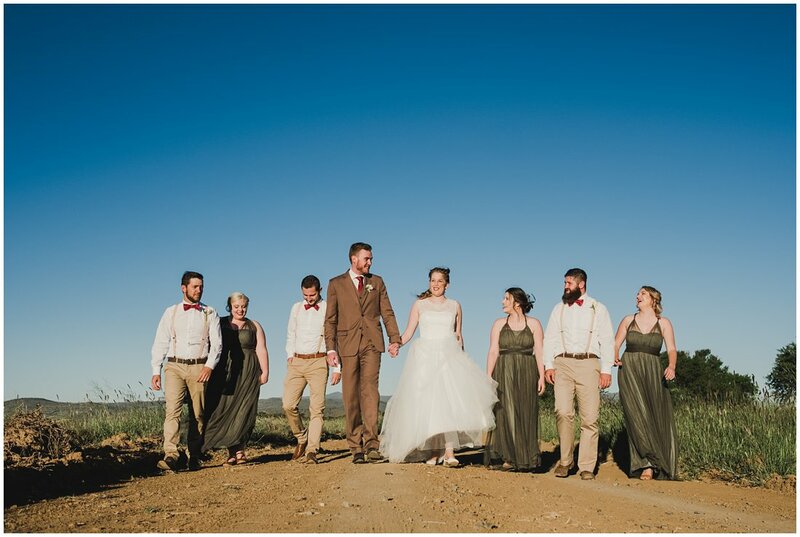 The location was specific as Prince Albert is close to Ivette’s hart and they both have deep family roots in Prince Albert. 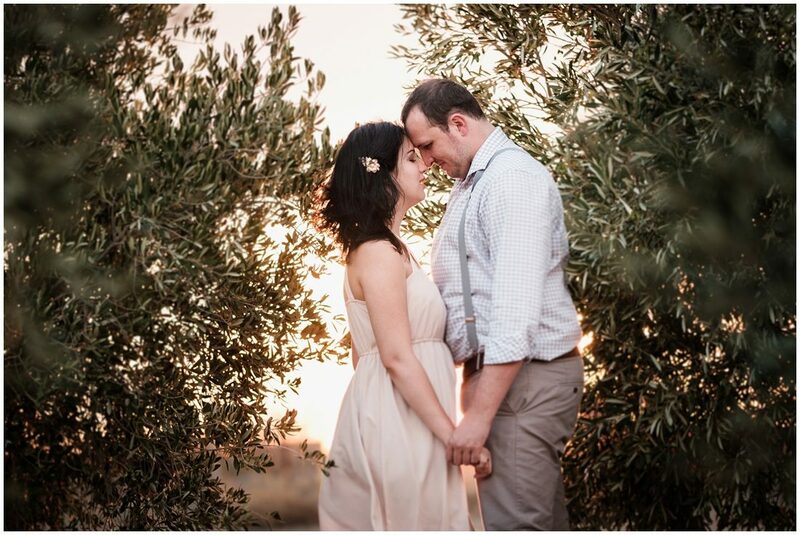 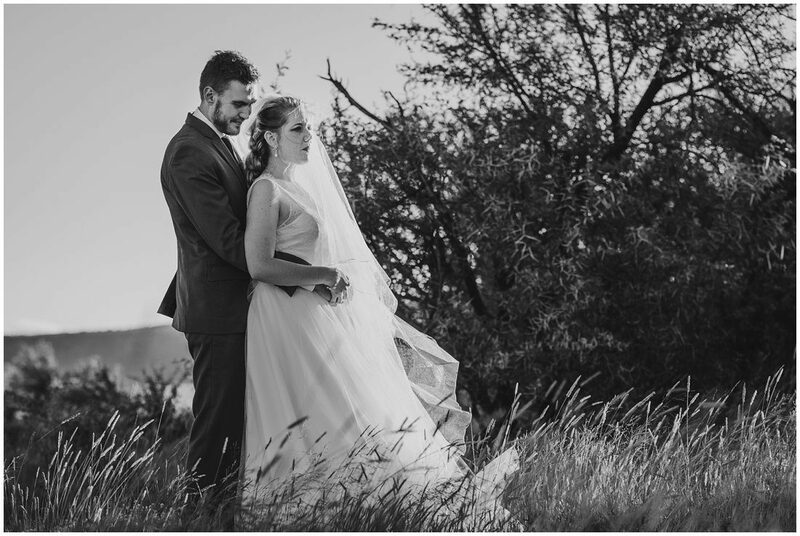 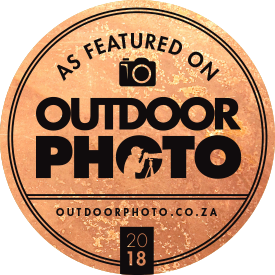 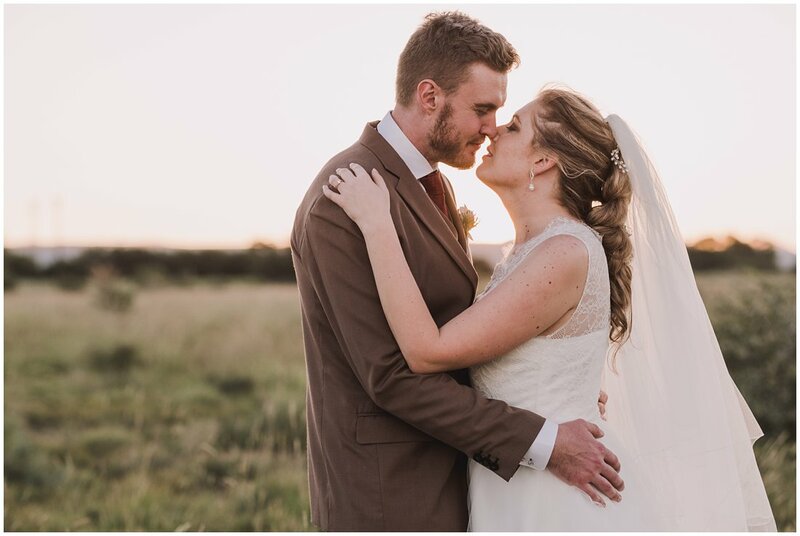 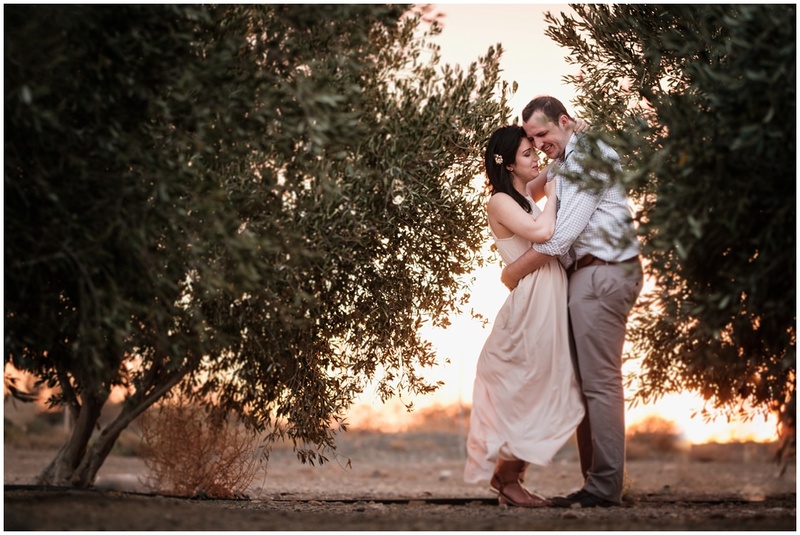 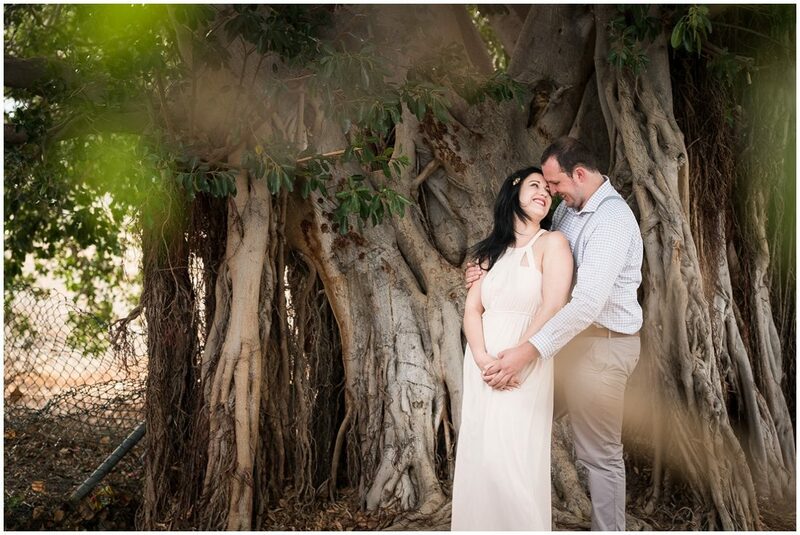 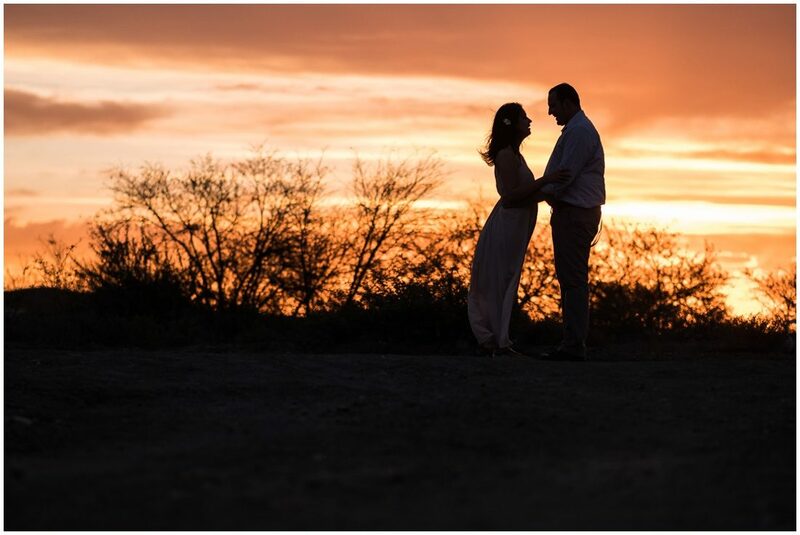 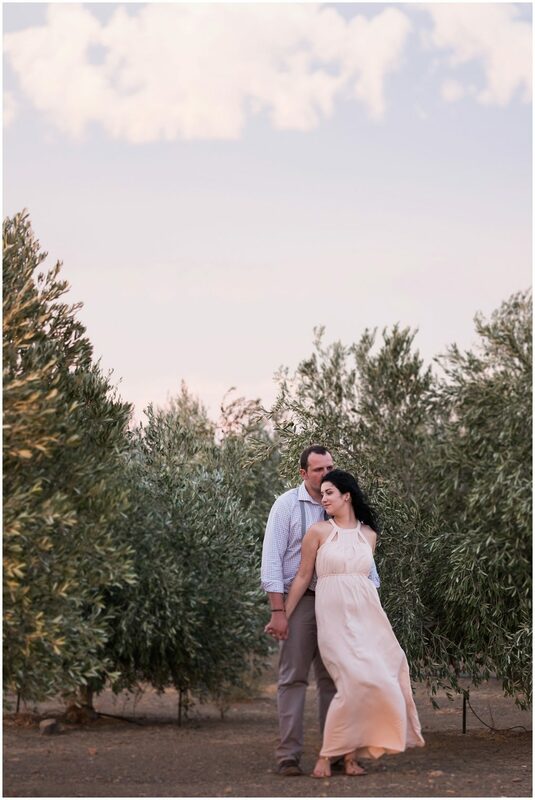 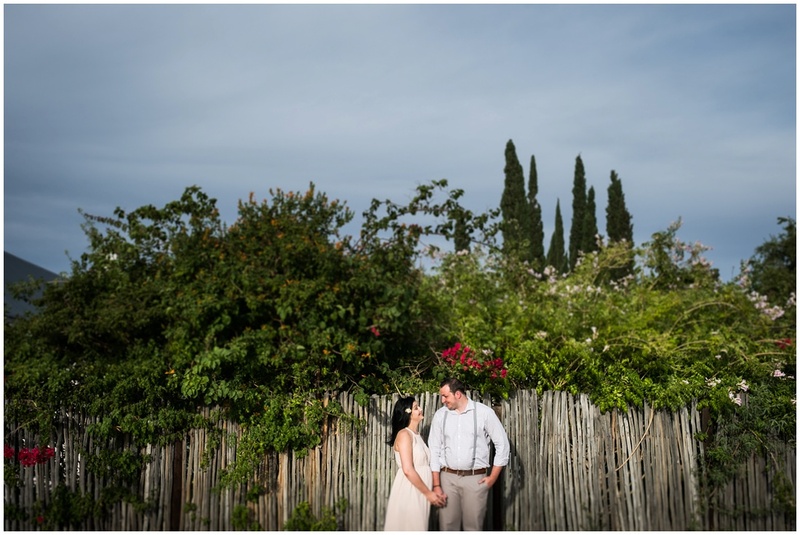 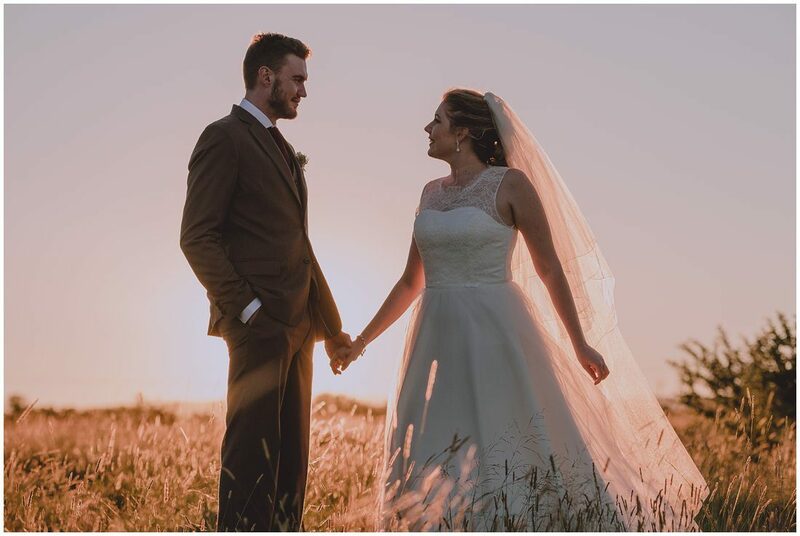 We had a blast with the abundance of gorgeous spots and not to mention the breathtaking sunset right at the end of our session in an olive grove just outside town. 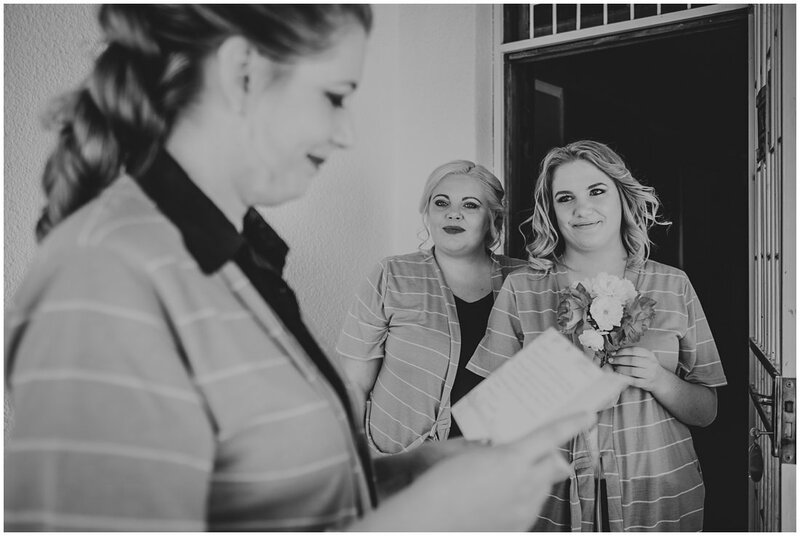 Chenoa did an awesome job with Ivette’s makeup and we had the privilege to spend the even with Hanno and Ivette’s parents. 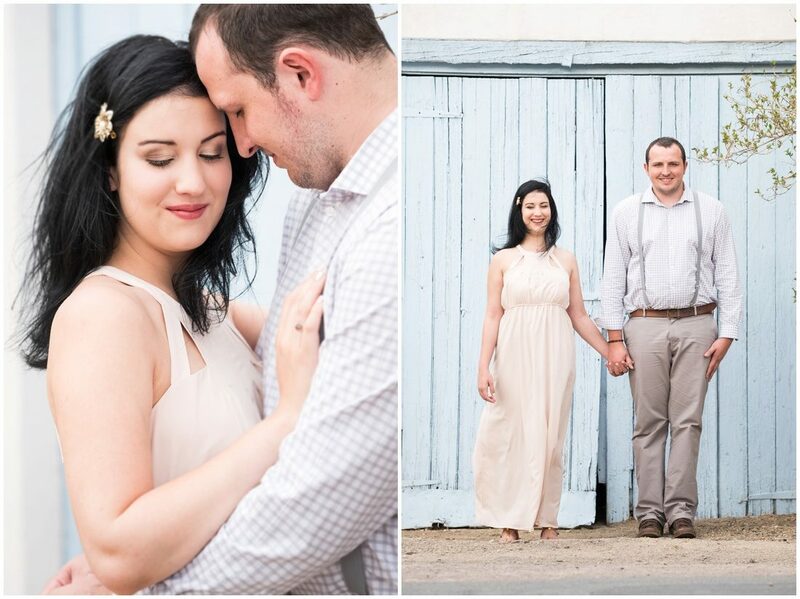 Ivette’s mom have a gorgeous old fashioned, warm hearted home in the centre of Prince Albert. 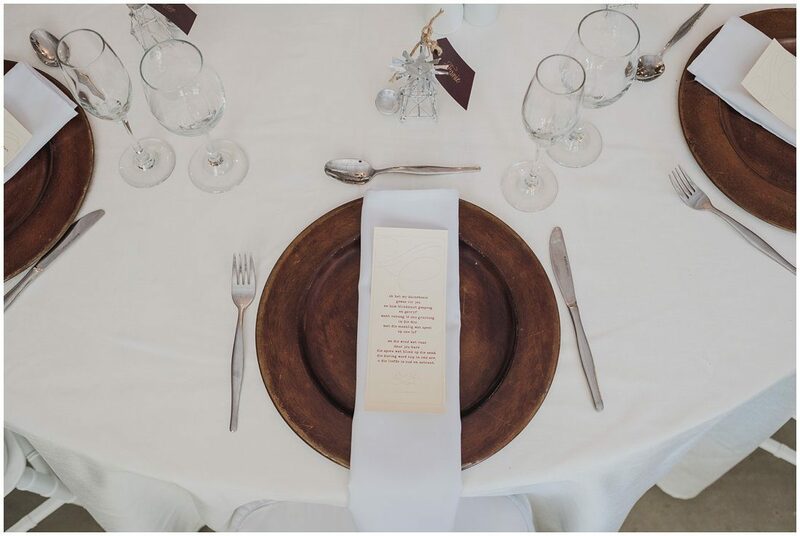 We were spoiled with an amazing home cooked meal! 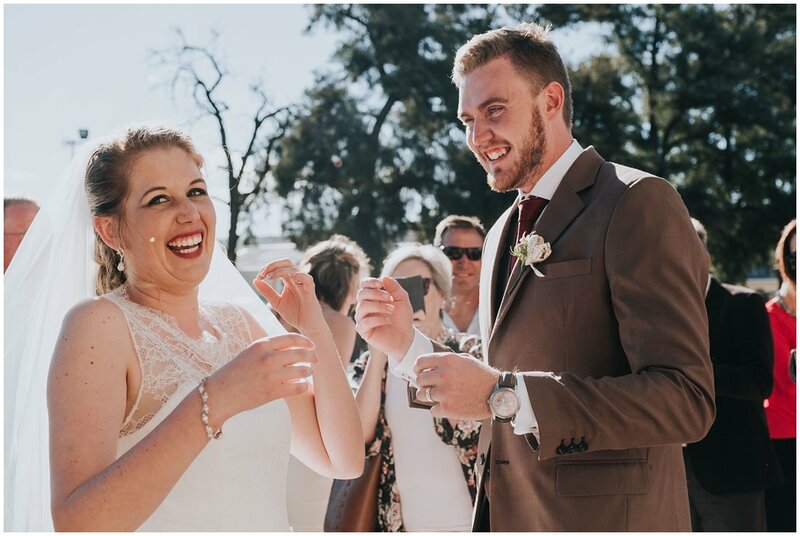 From the bottom of our hearts: Thank you to you all for an unforgettable day! 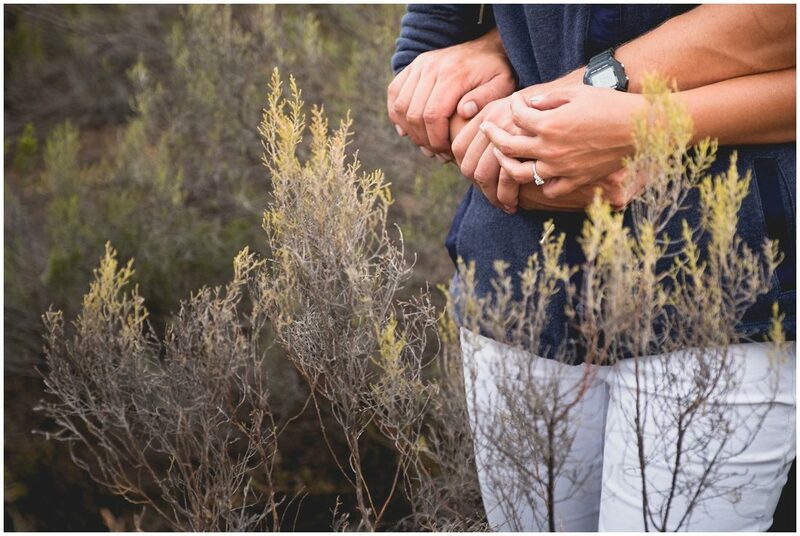 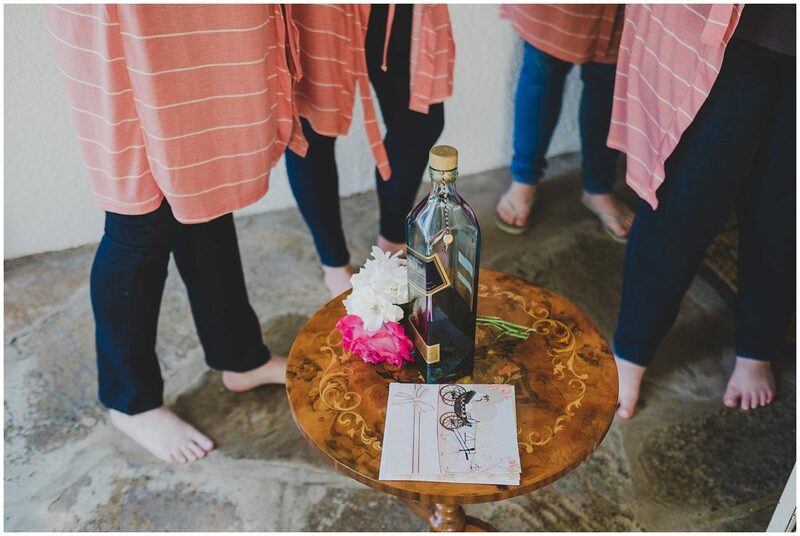 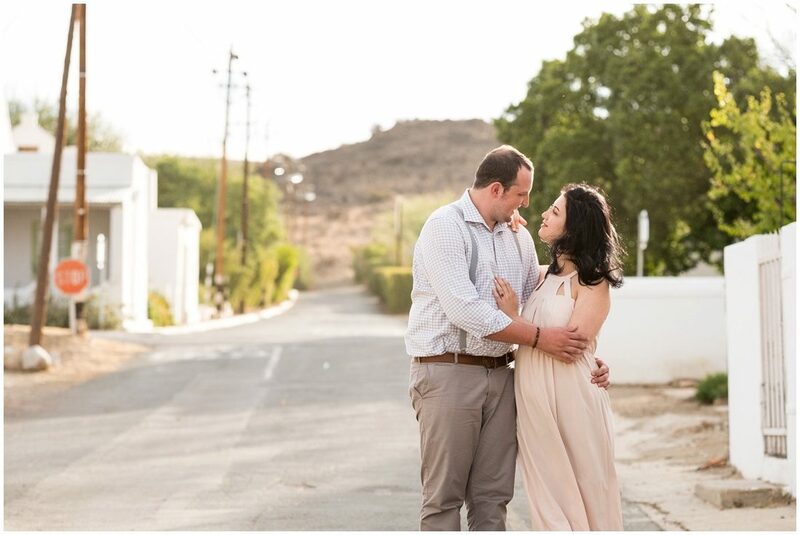 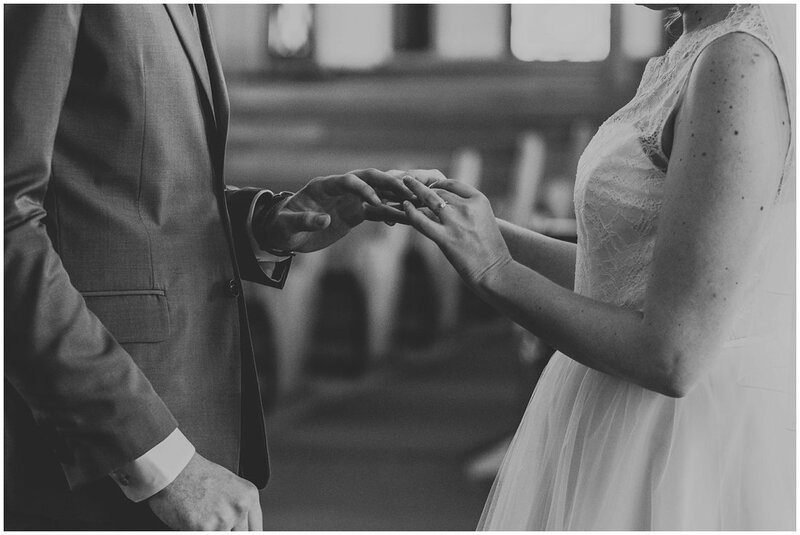 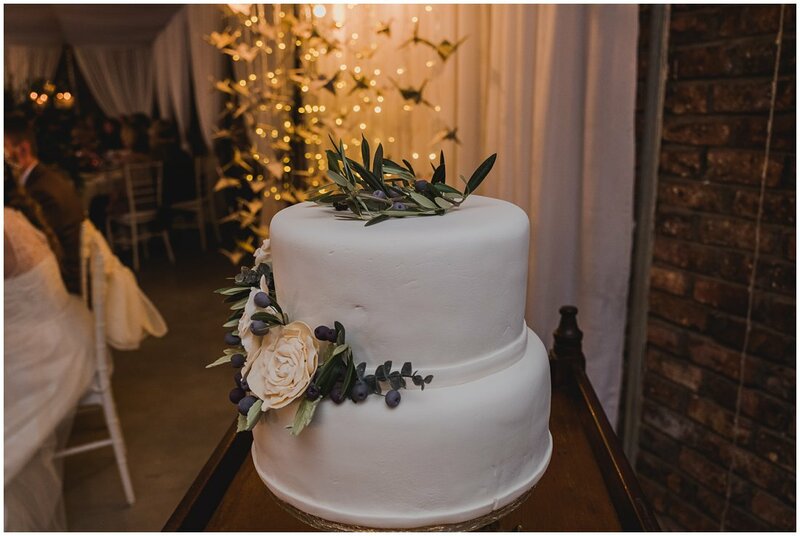 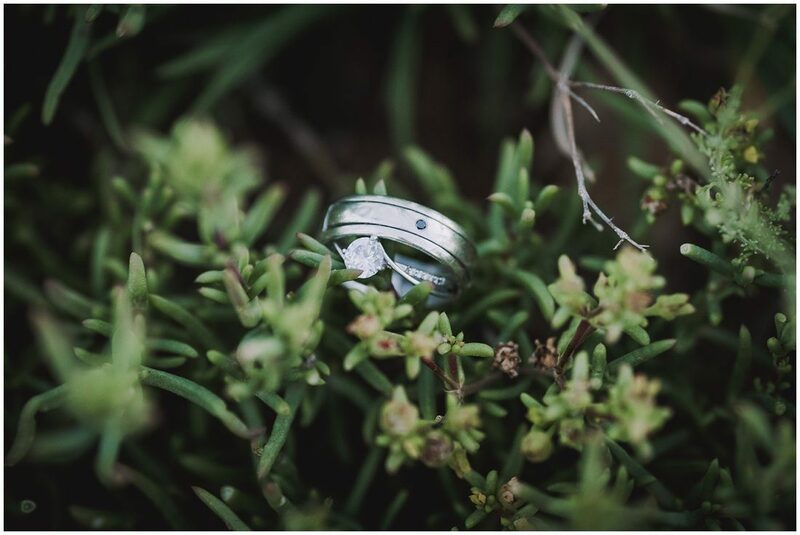 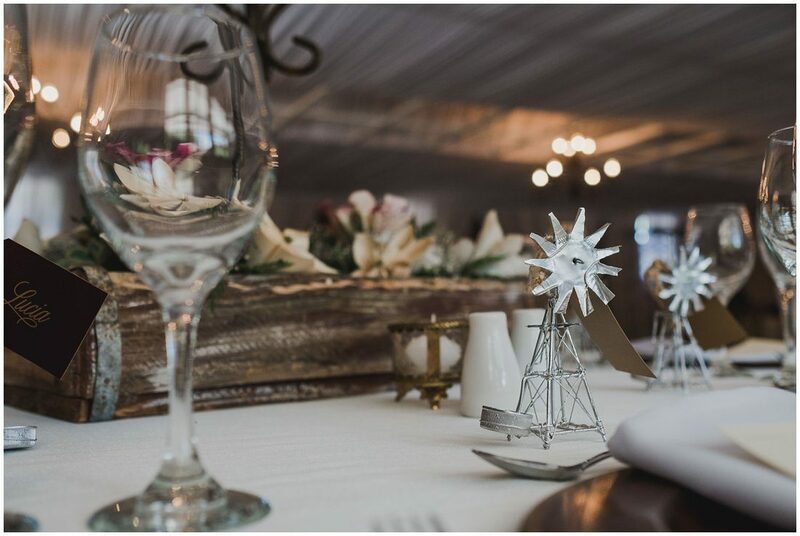 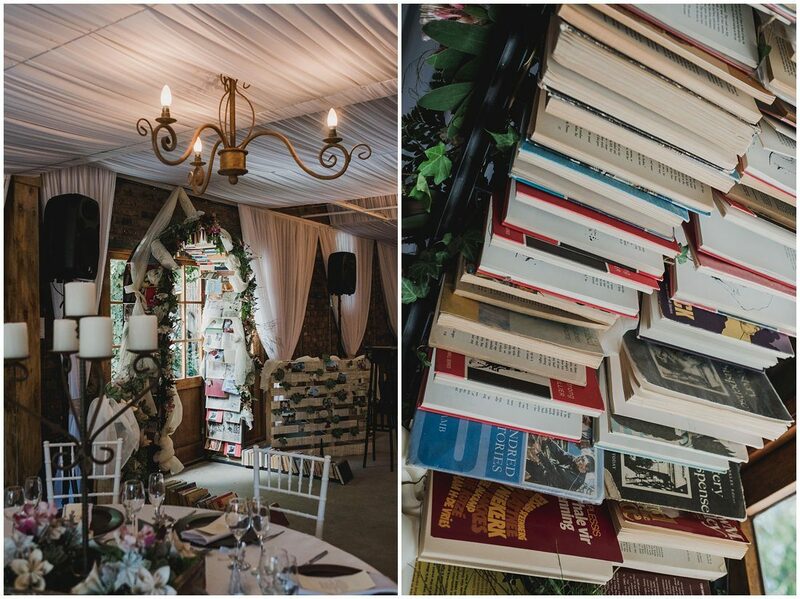 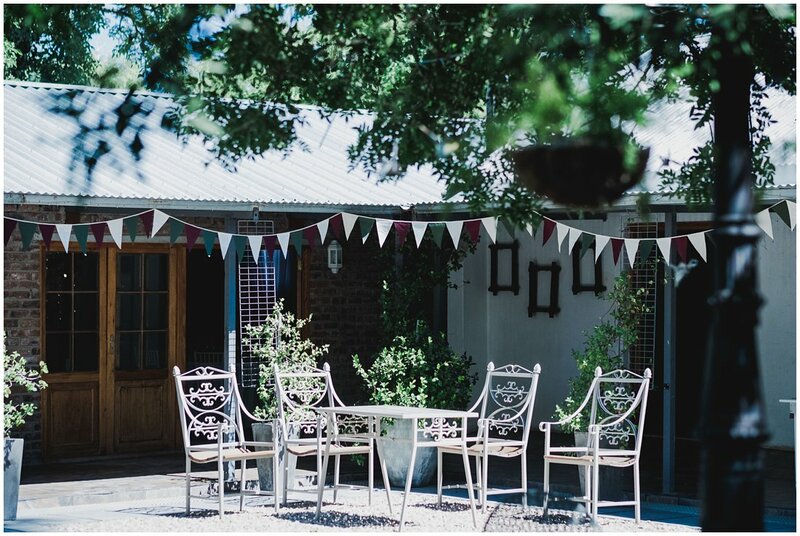 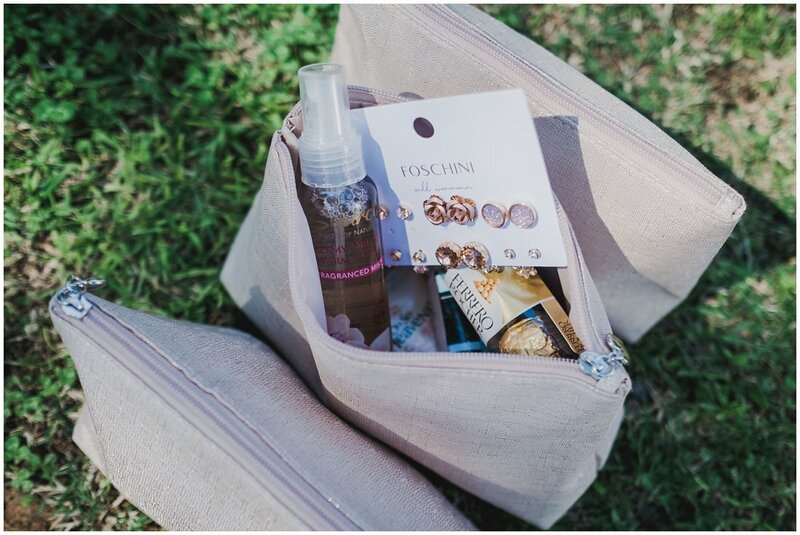 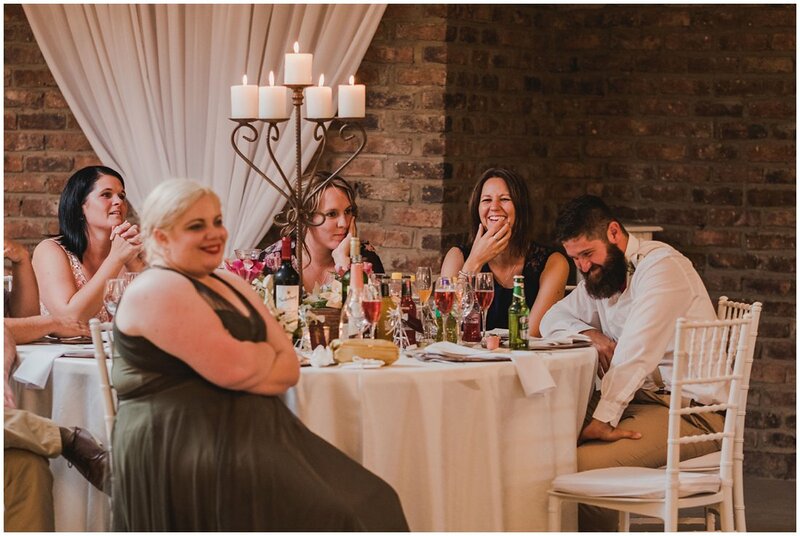 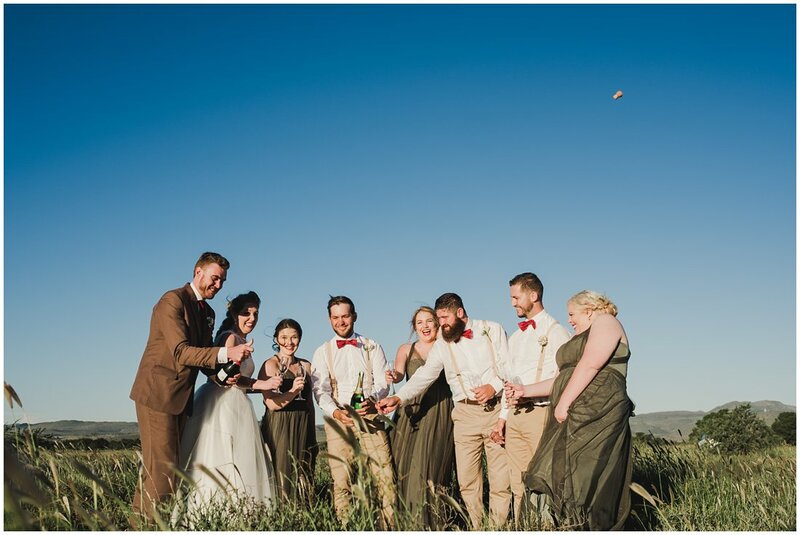 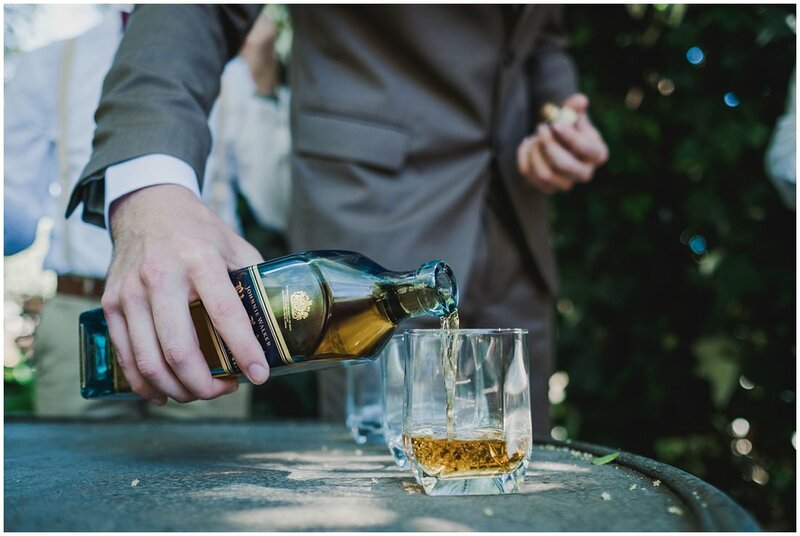 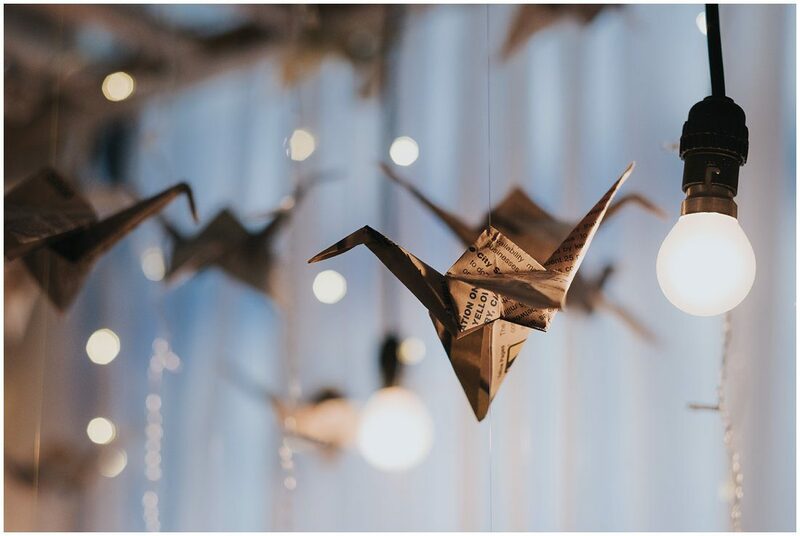 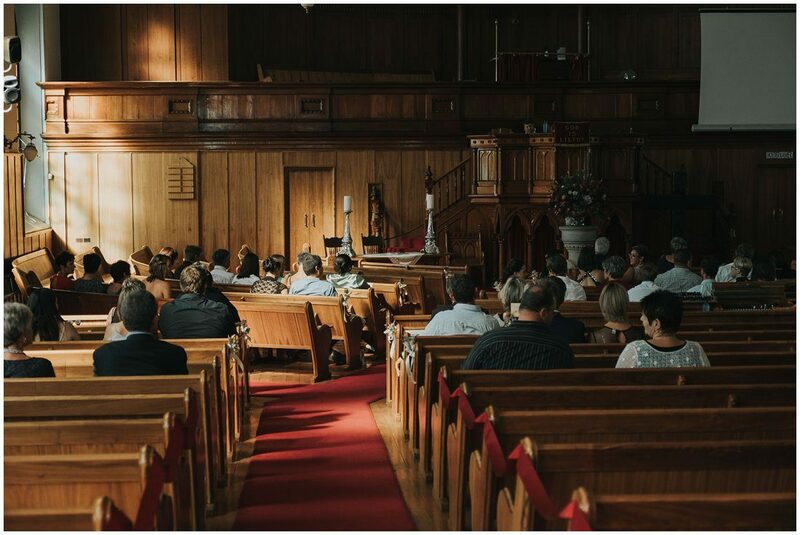 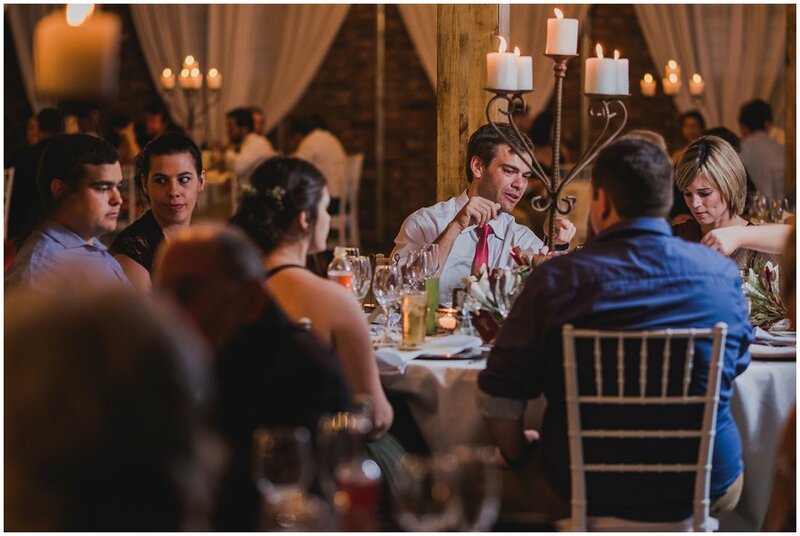 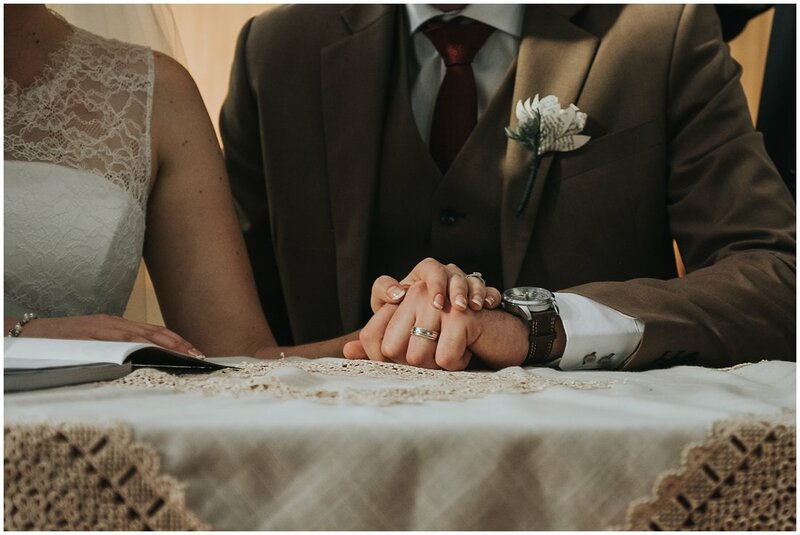 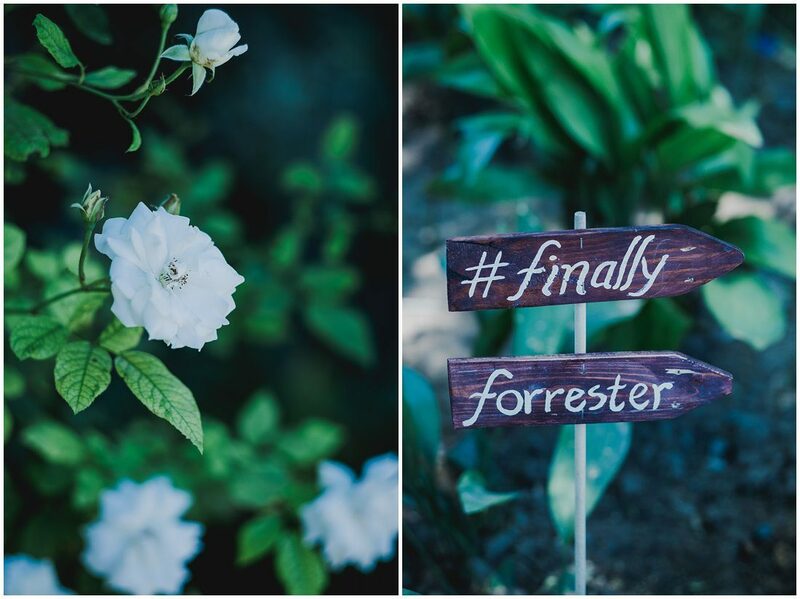 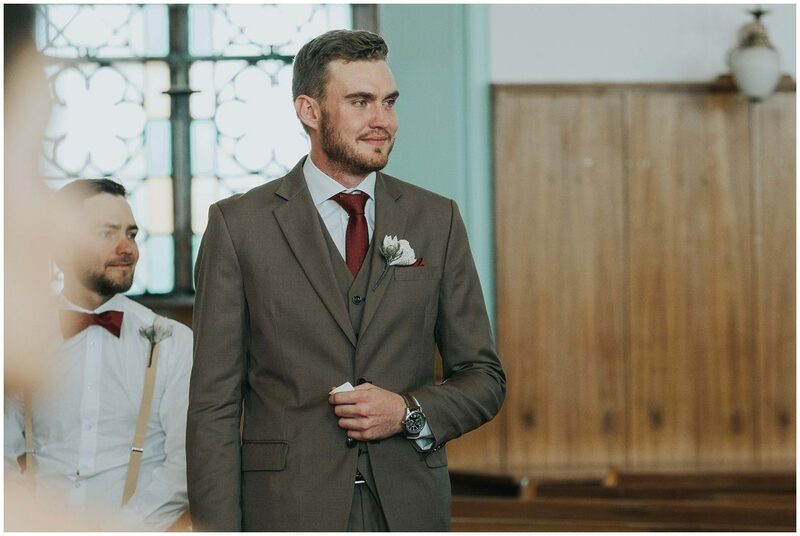 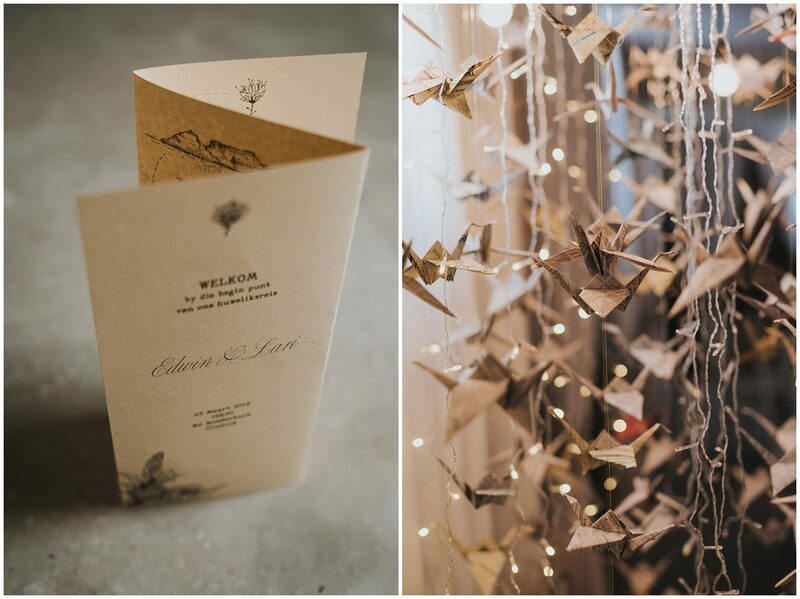 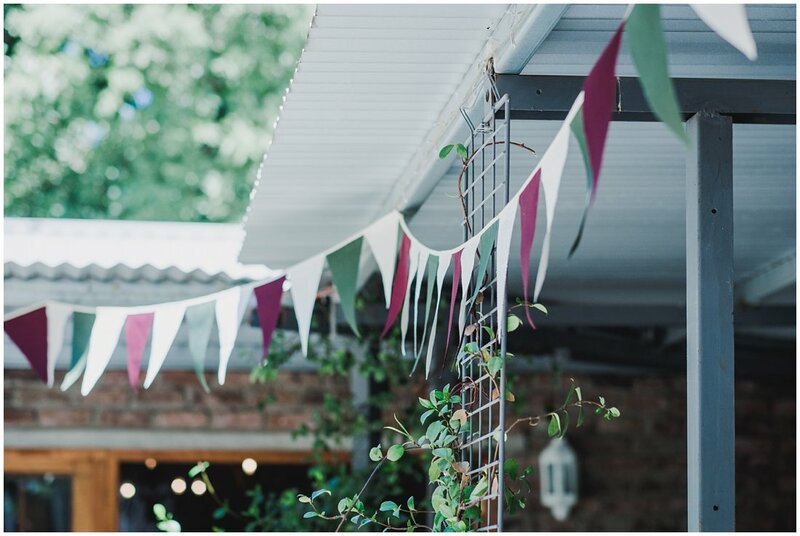 Klein Karoo wedding feast with the emphasis on feast! 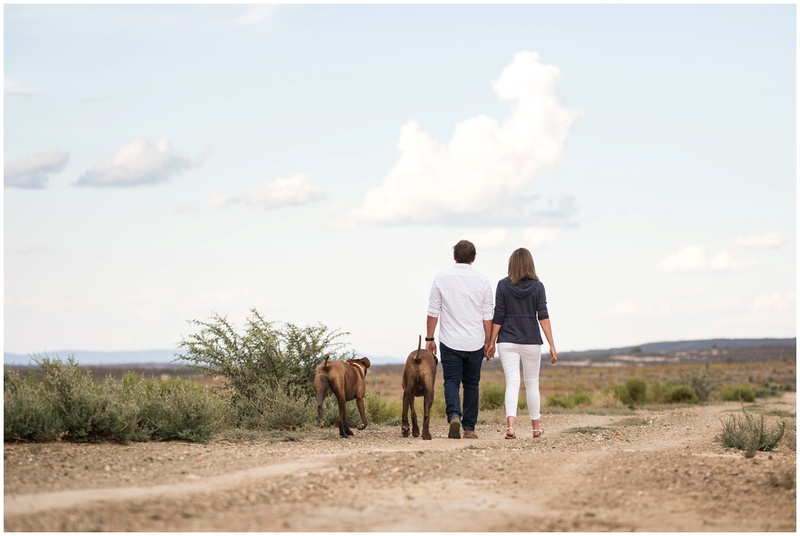 From our first Skype meeting Scharl and Lilian was clear on what they wanted, I may have deviated a bit as I guided them in just a few traditional portraits, luckily they are happy with it! 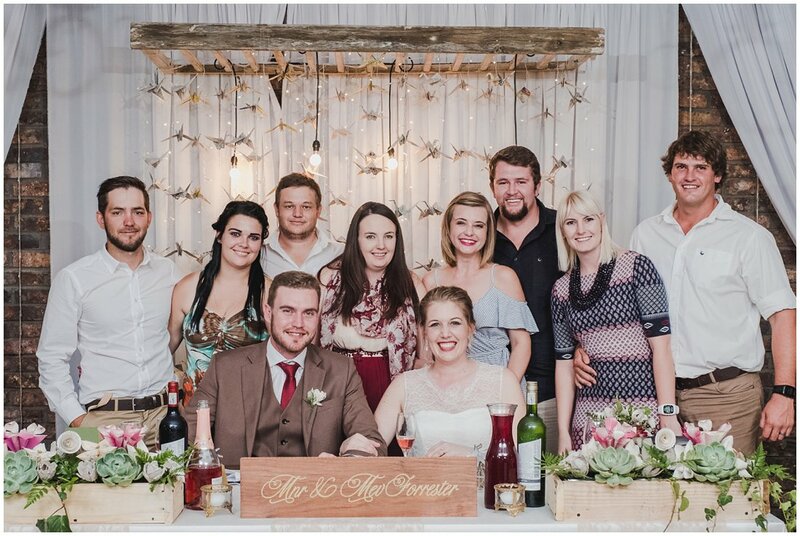 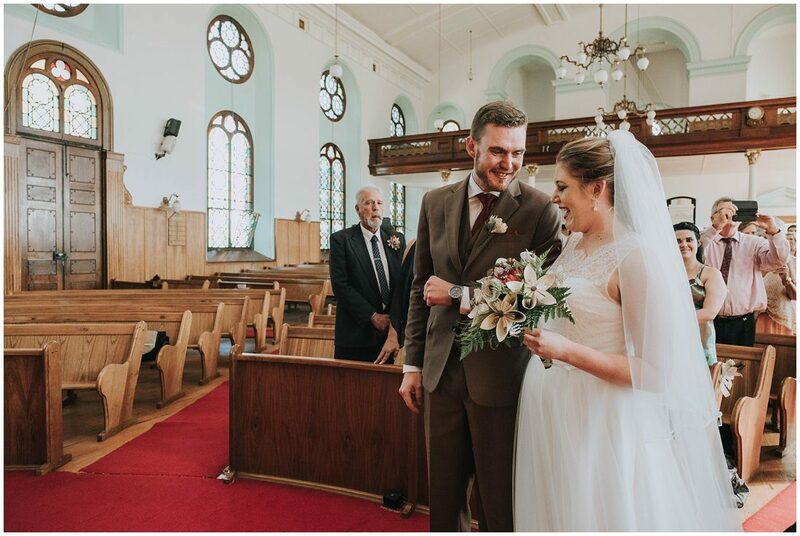 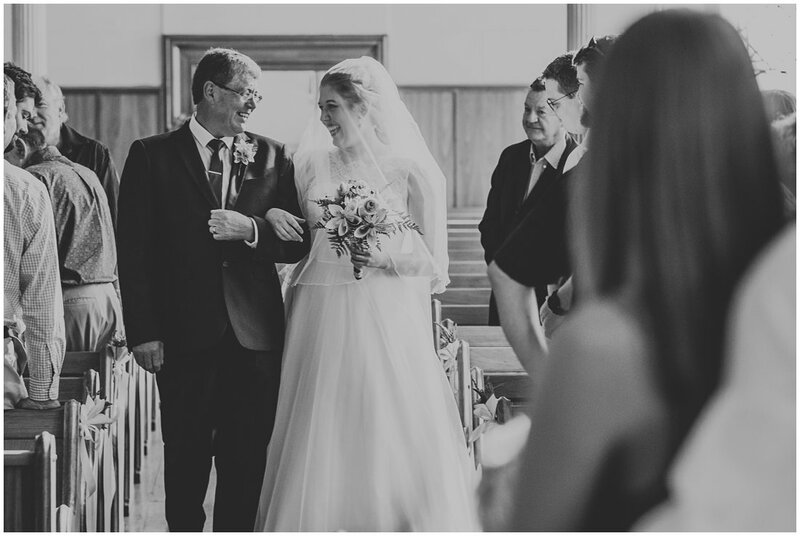 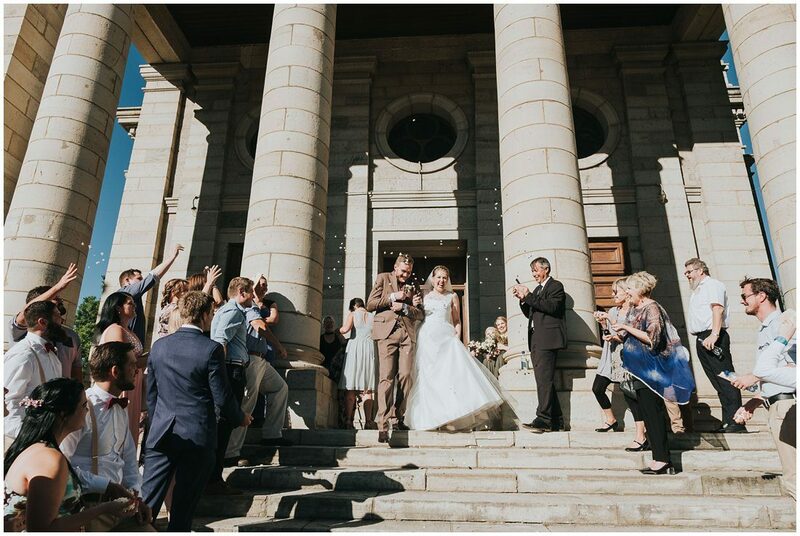 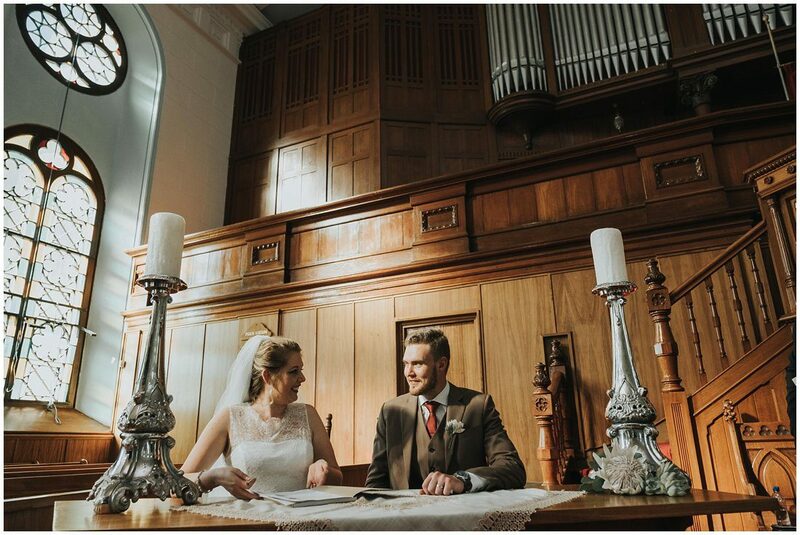 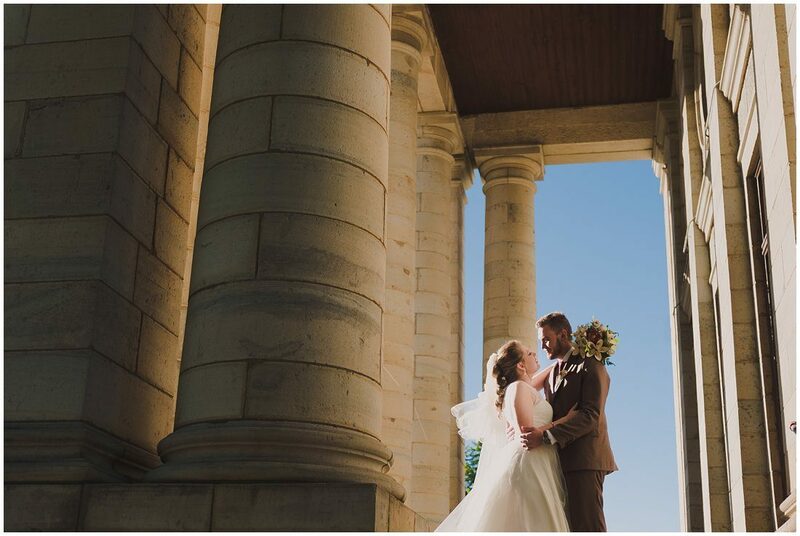 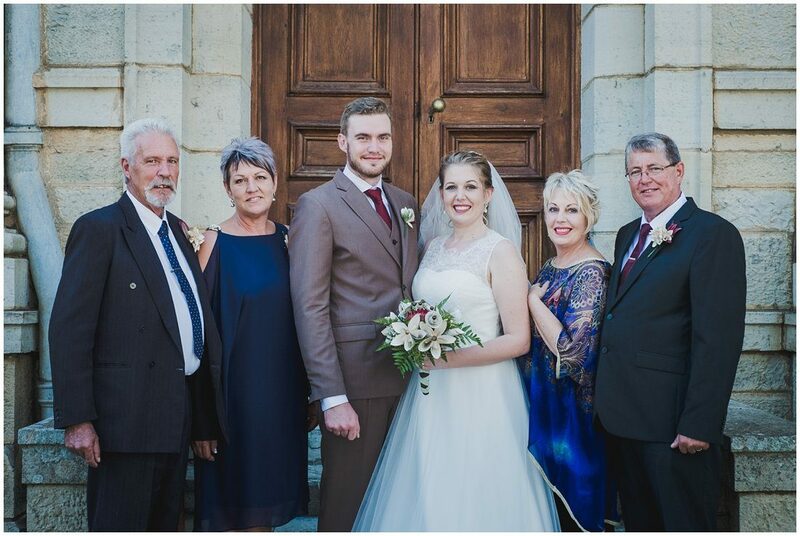 They wanted a wedding feast with family and friends, filled with colour and fun. 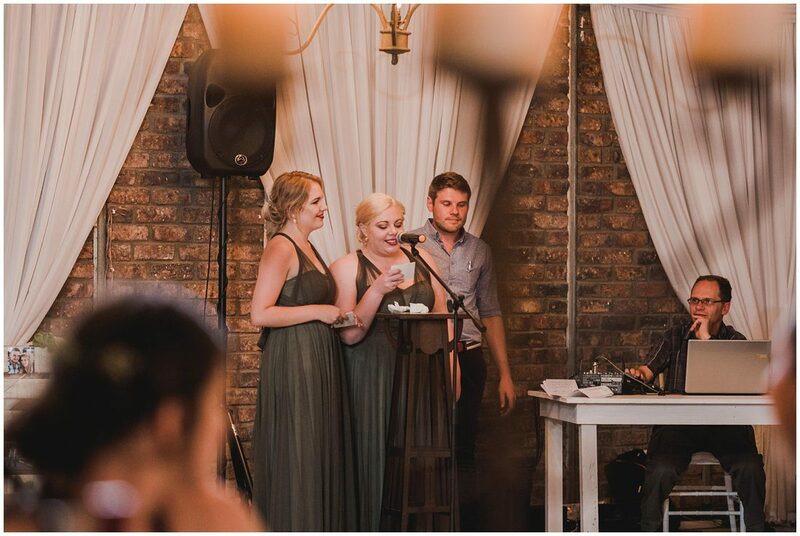 No traditional wedding cake, through of the bridal bouquet or garter, just celebrating with family and friends. 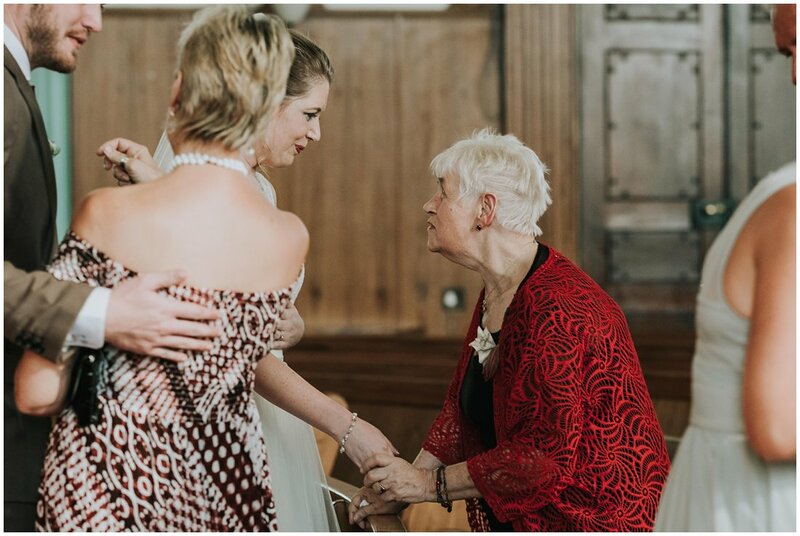 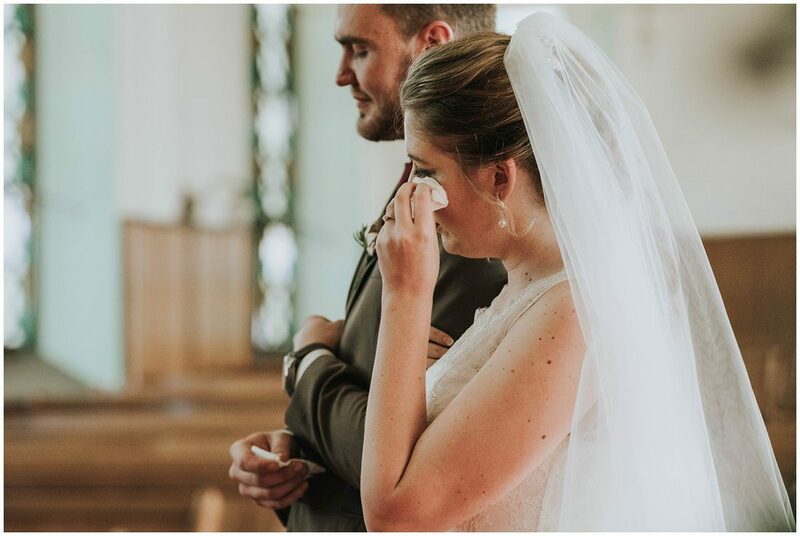 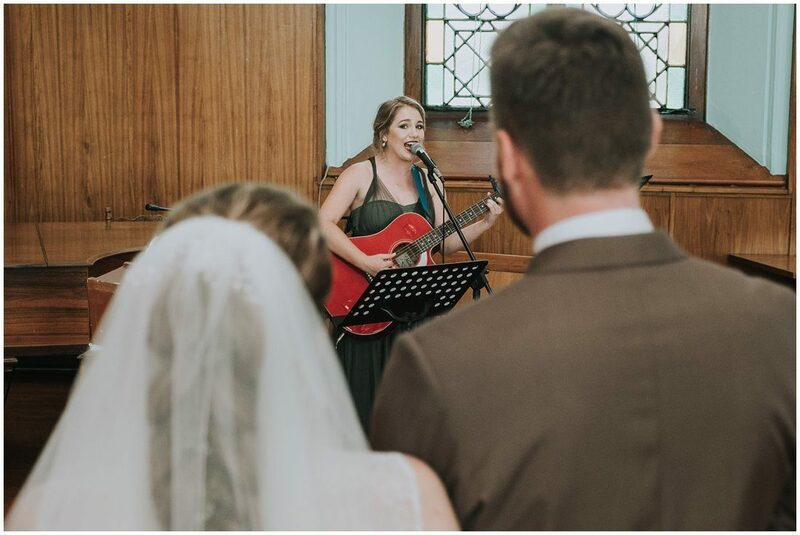 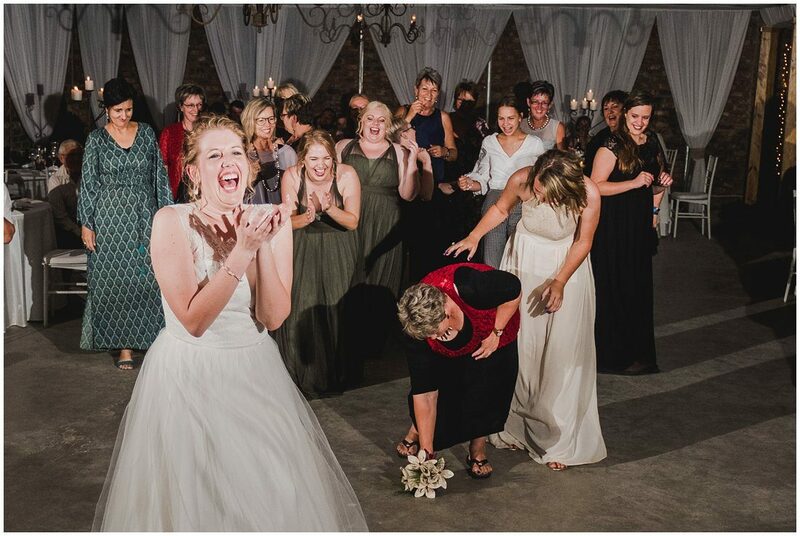 Never before have I seen a bride enjoy her wedding as much as Lilian! 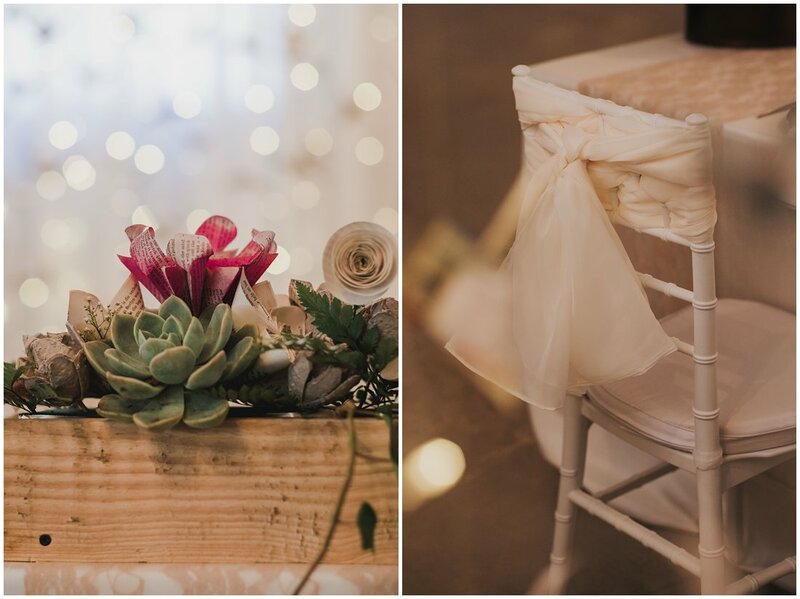 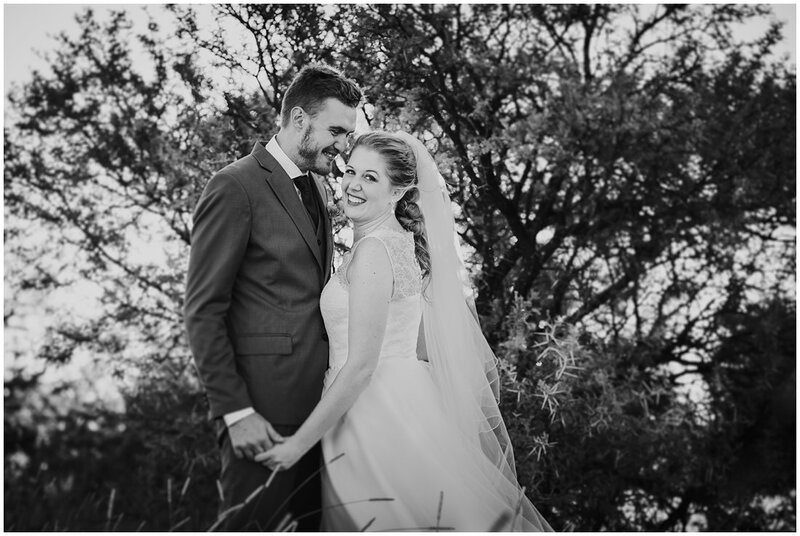 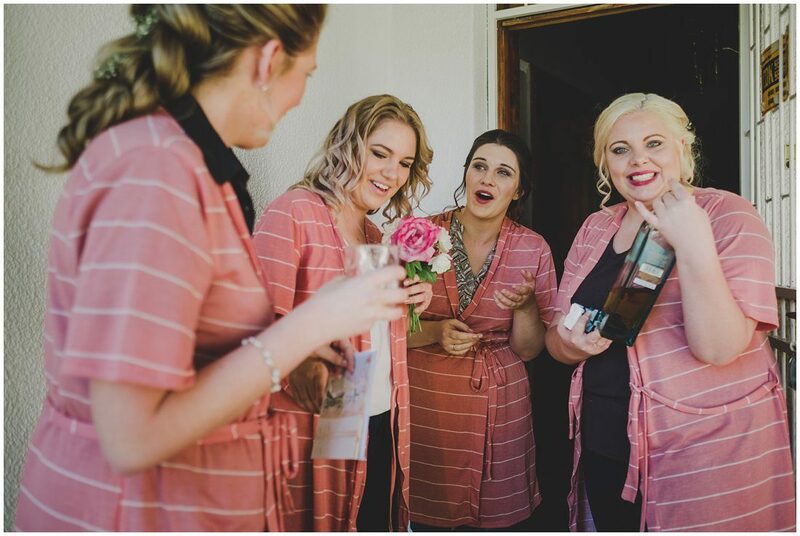 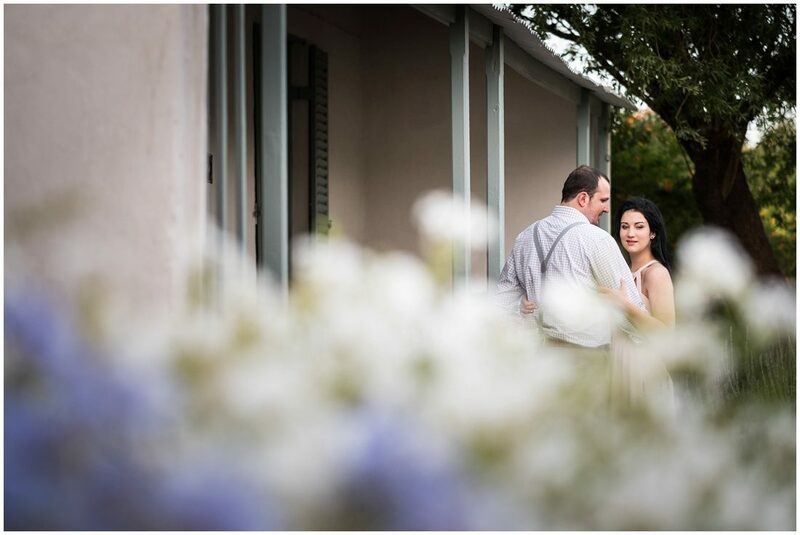 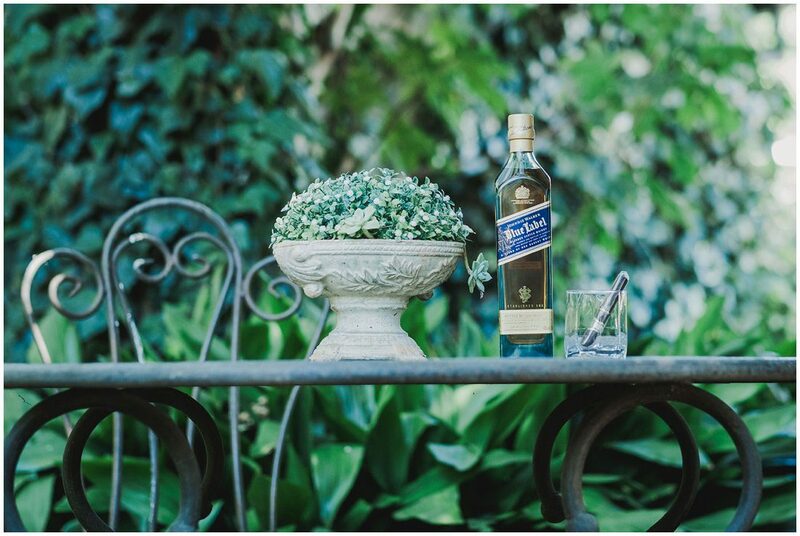 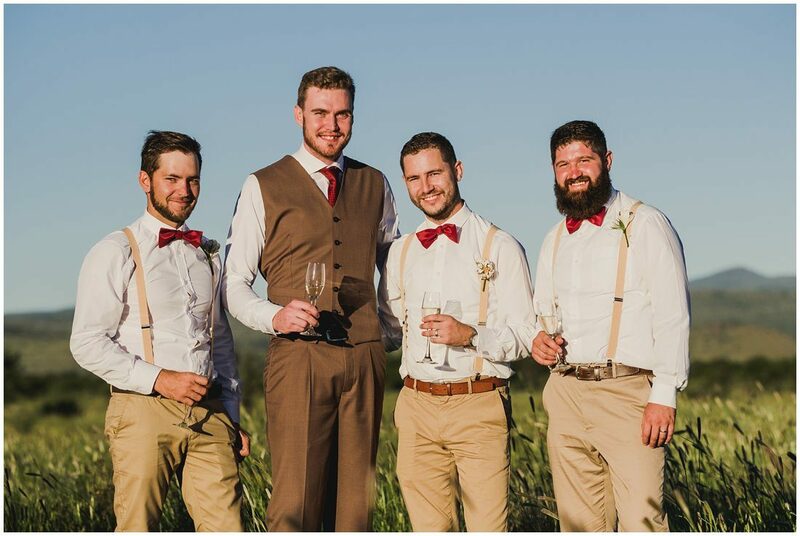 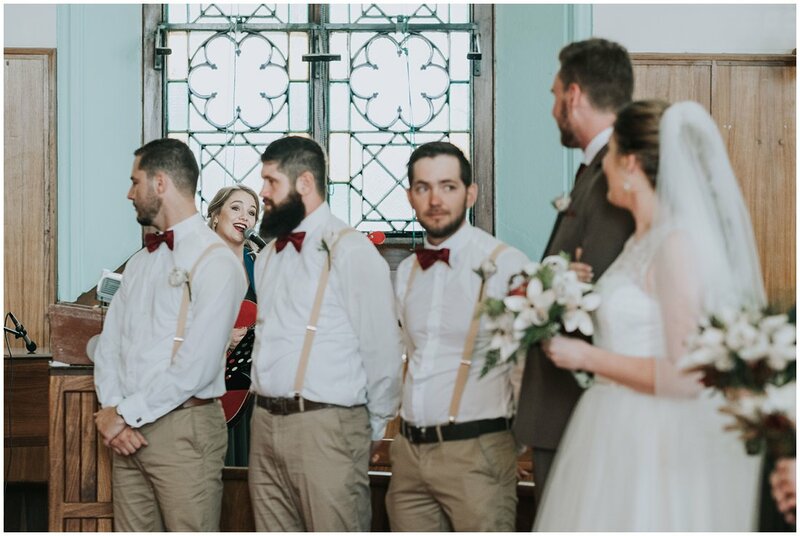 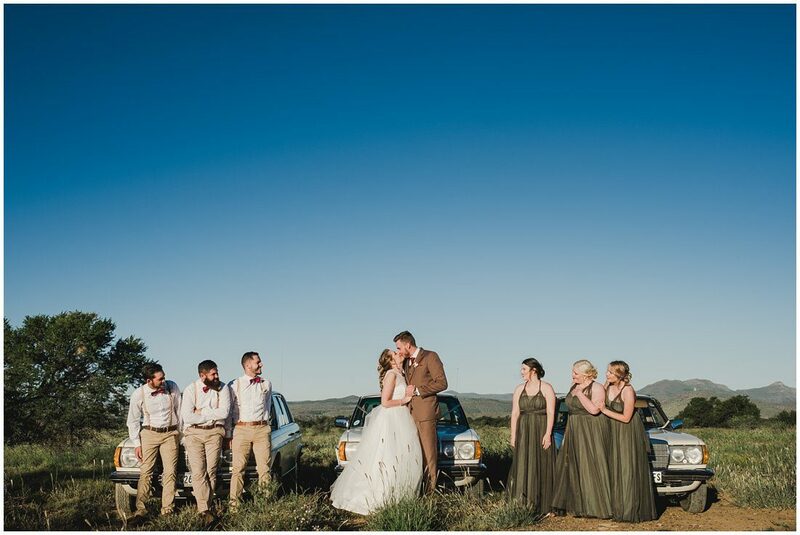 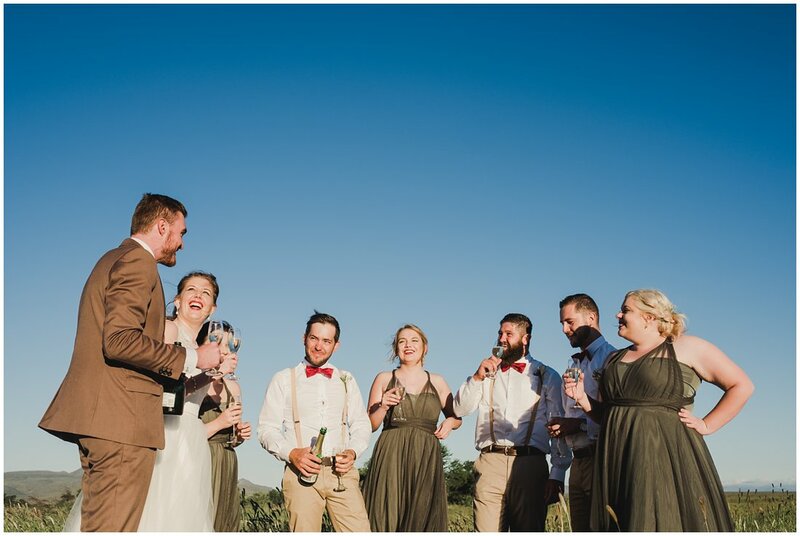 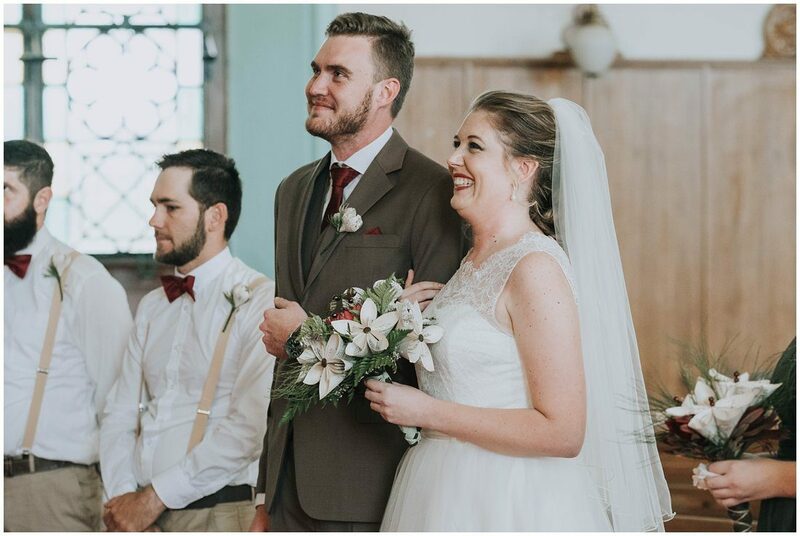 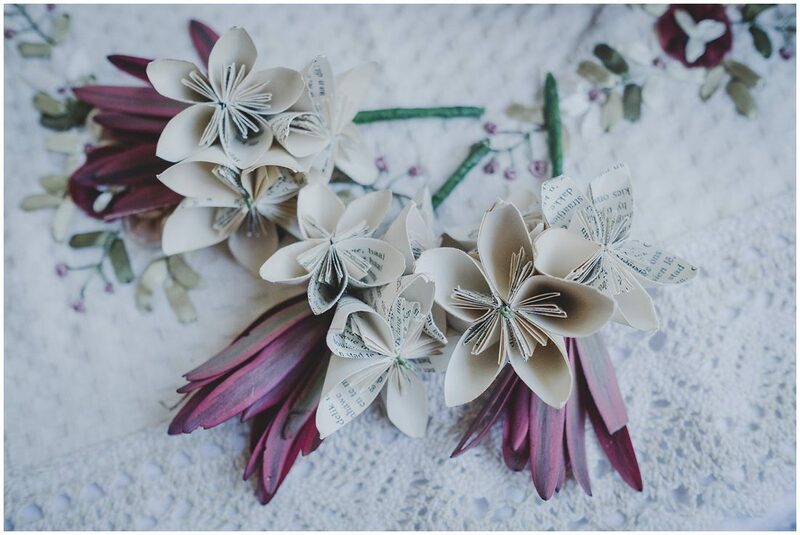 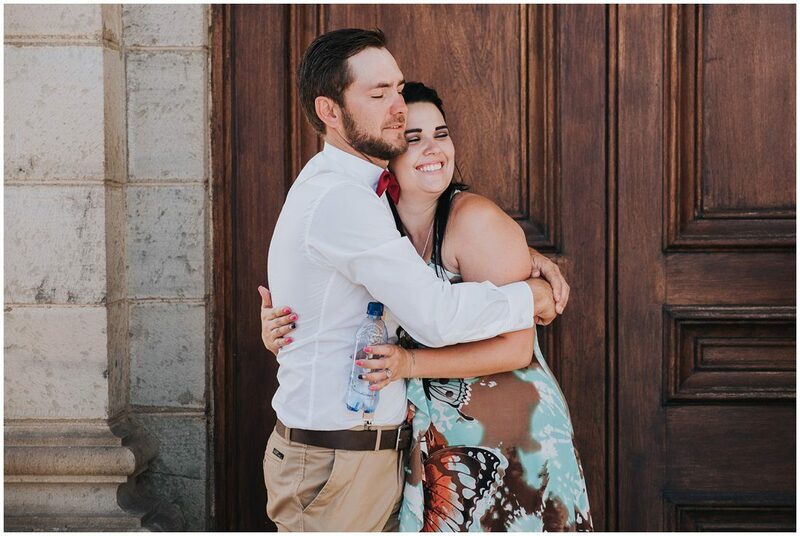 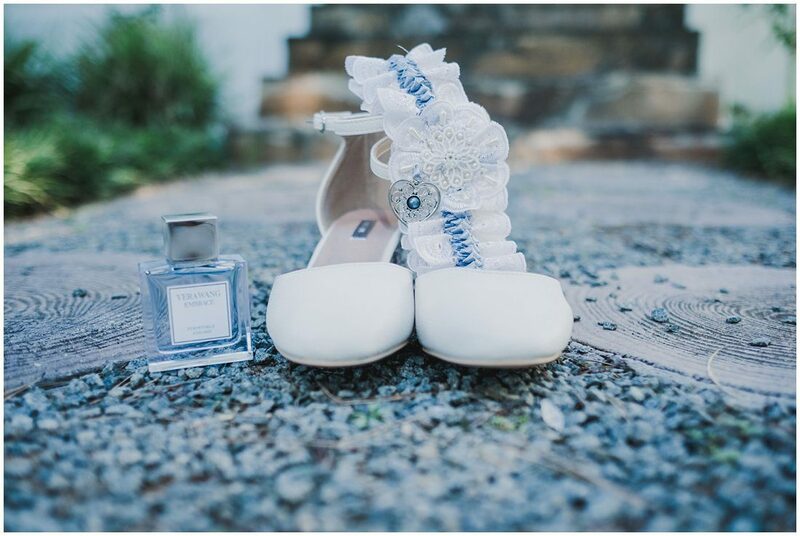 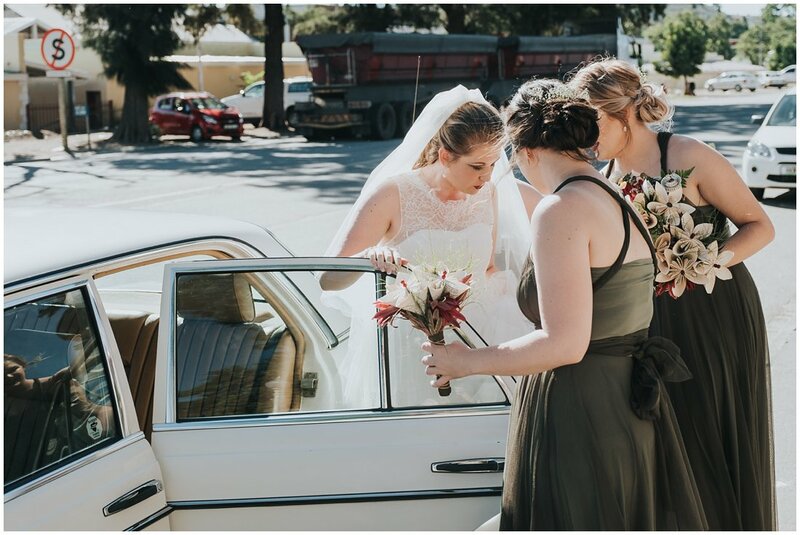 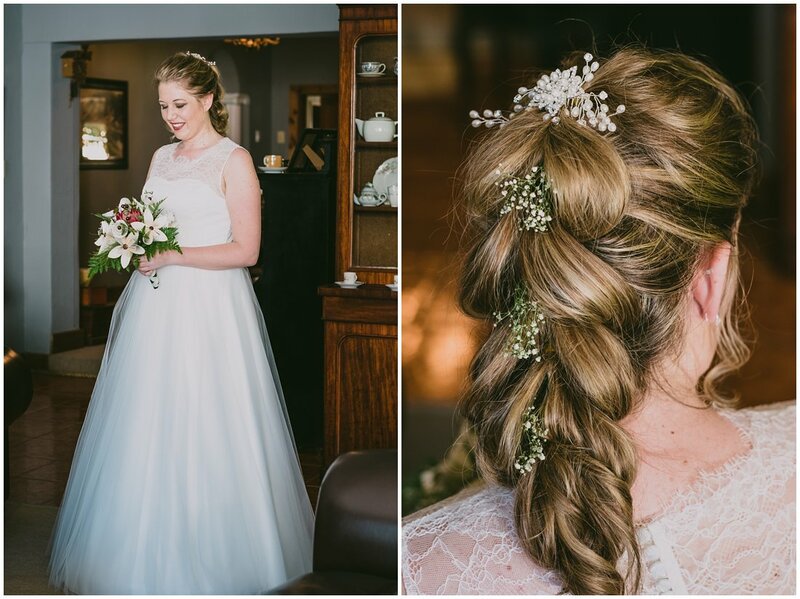 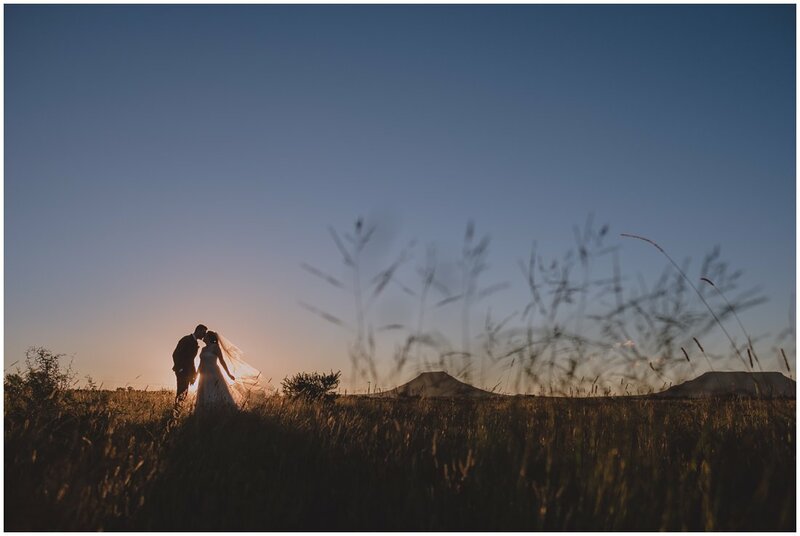 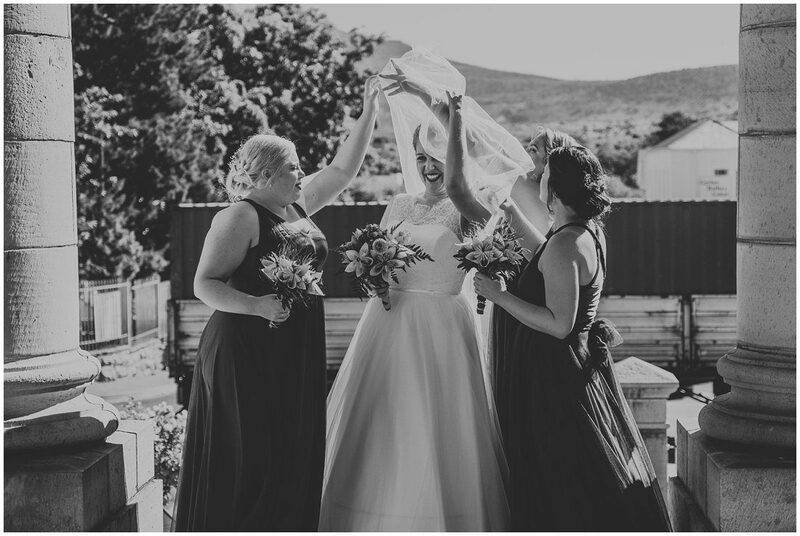 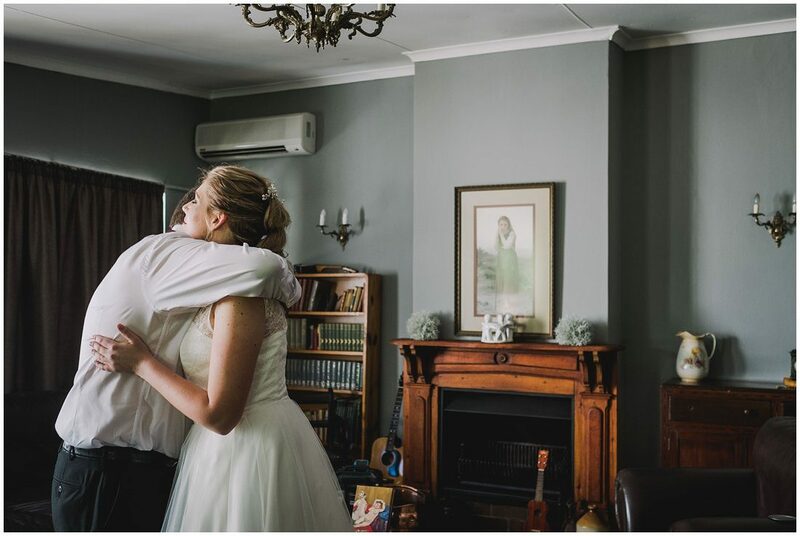 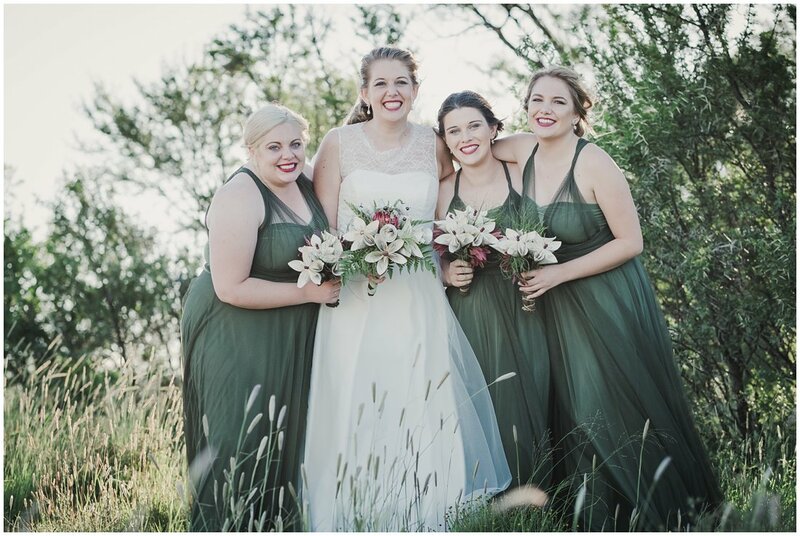 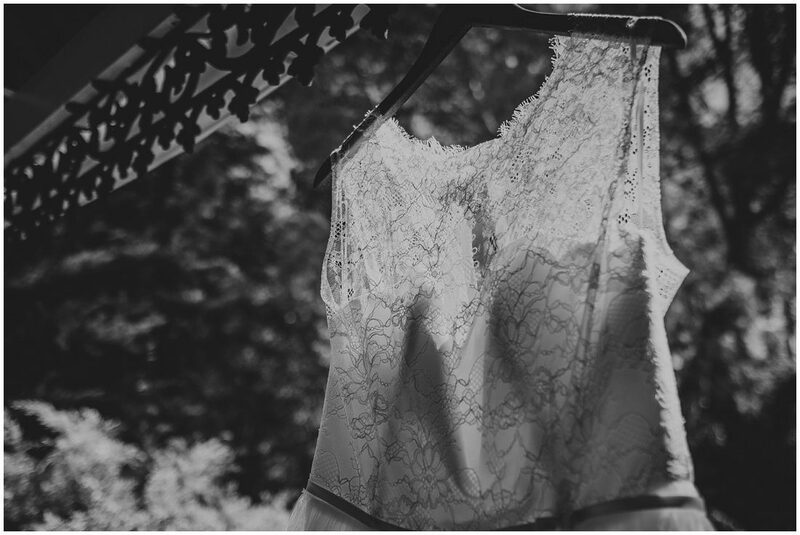 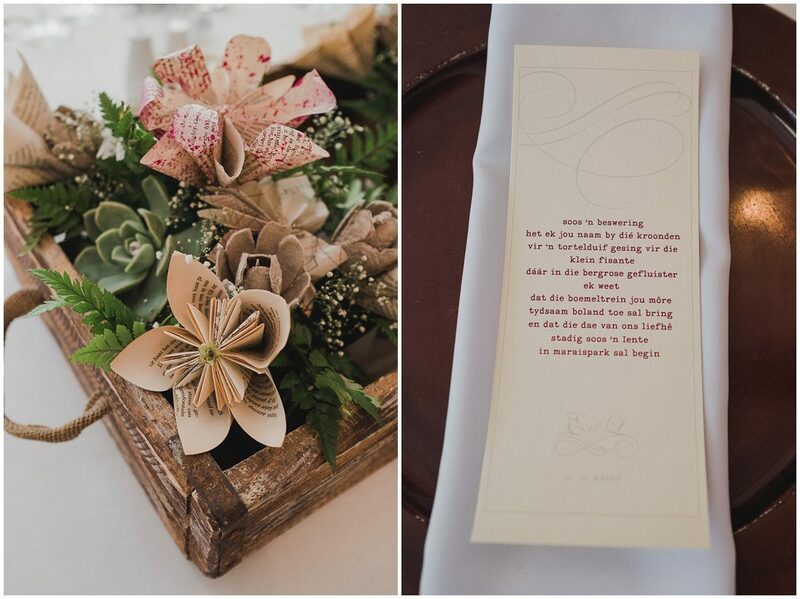 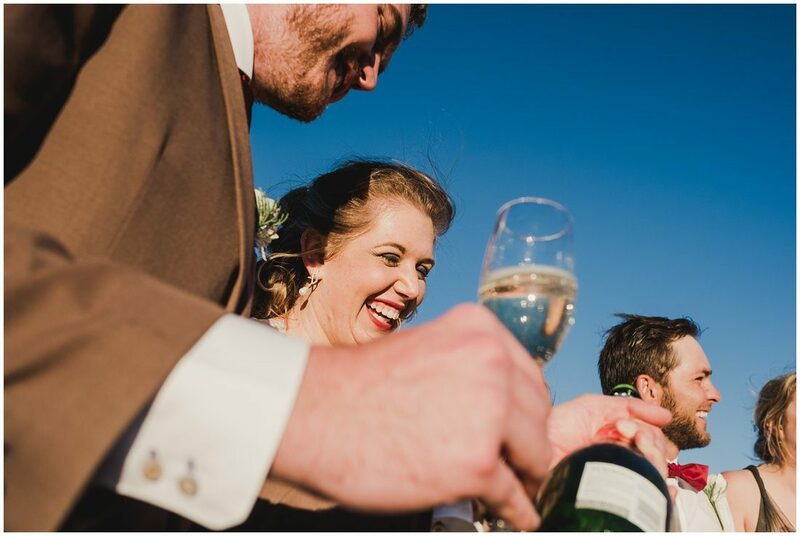 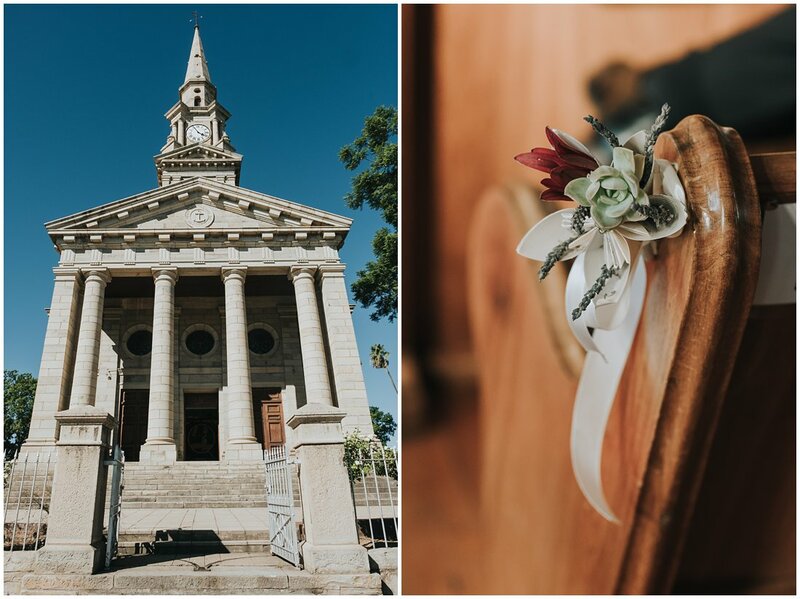 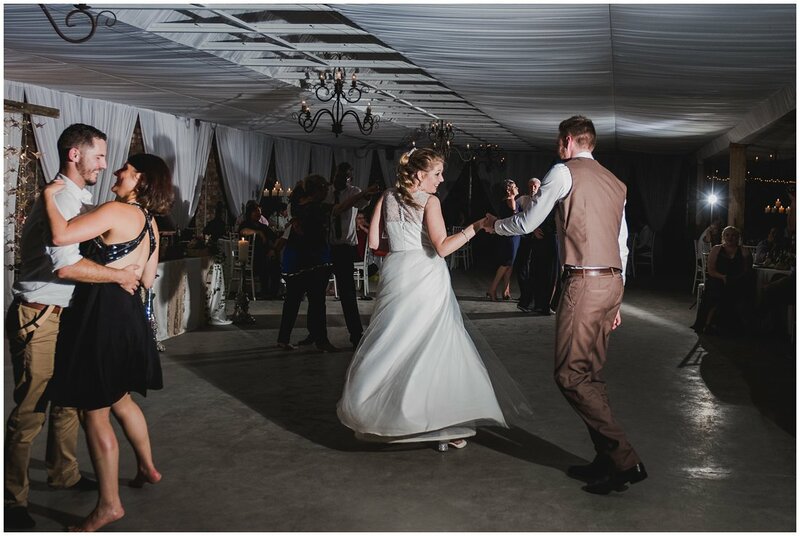 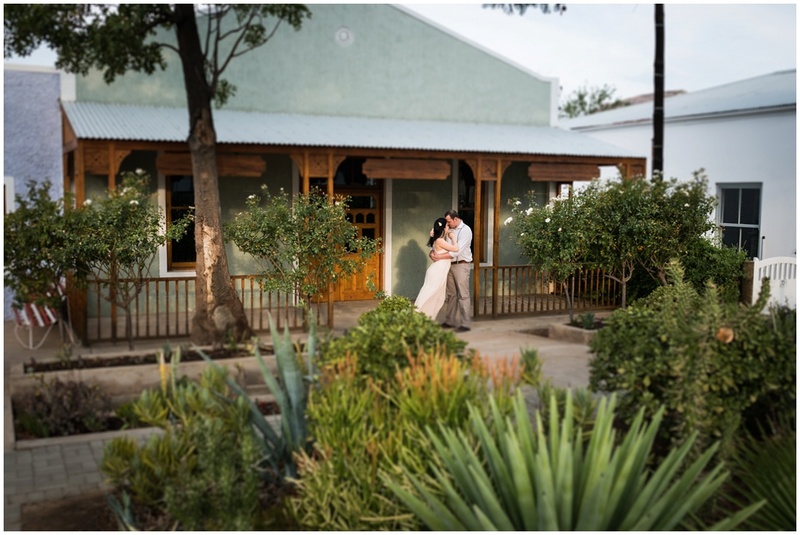 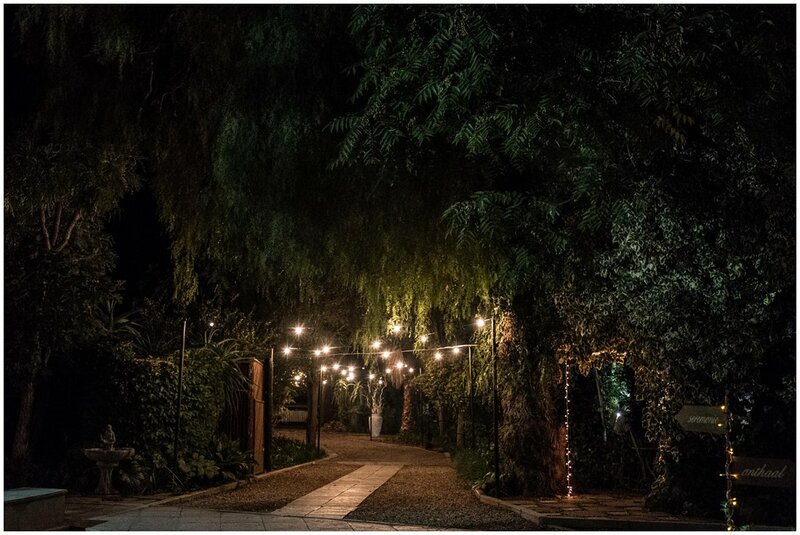 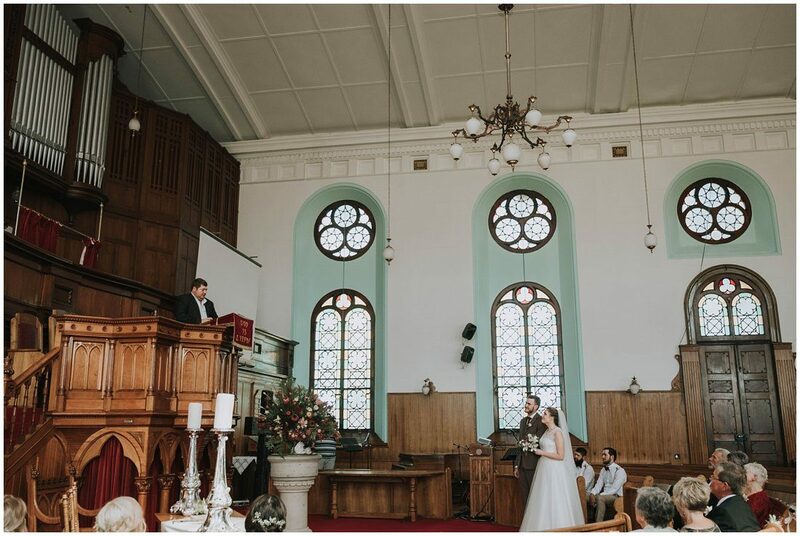 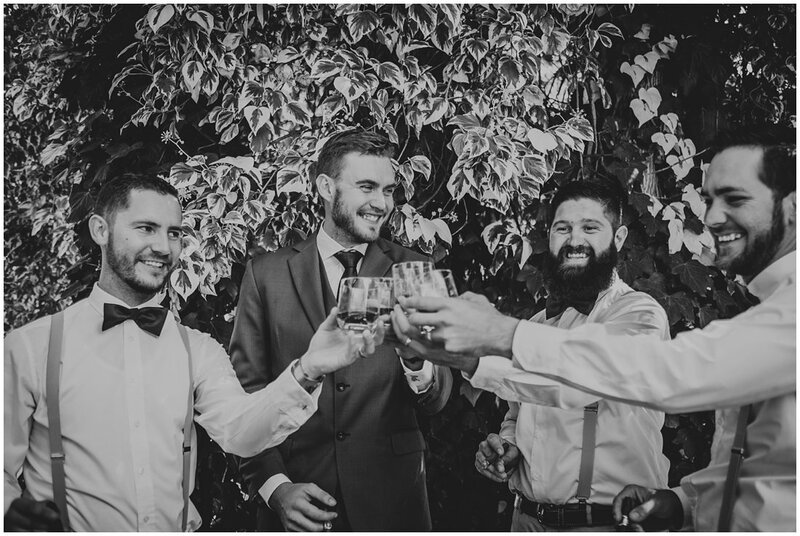 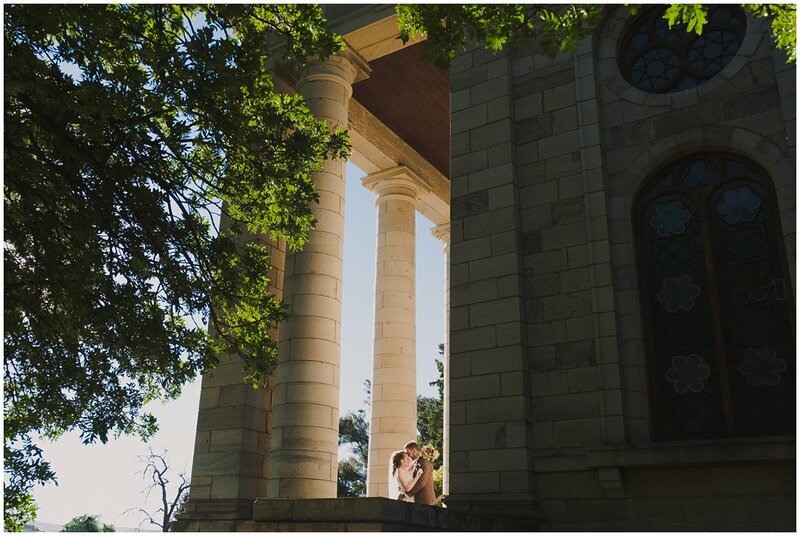 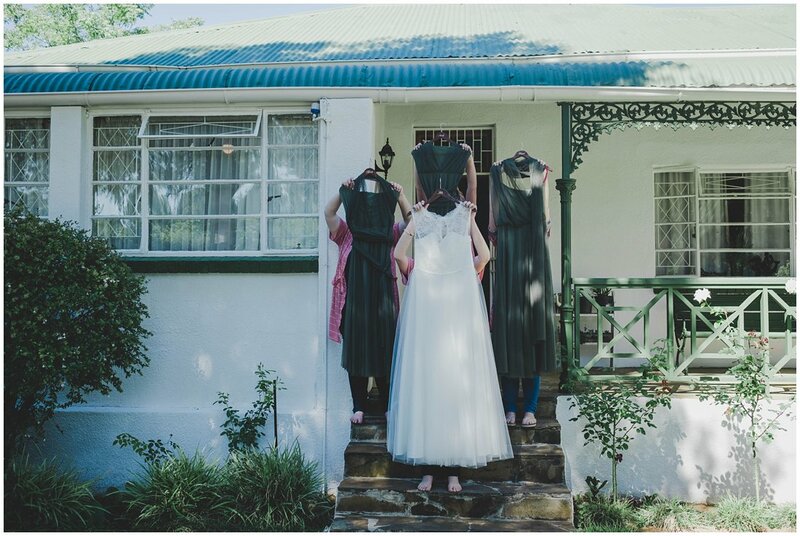 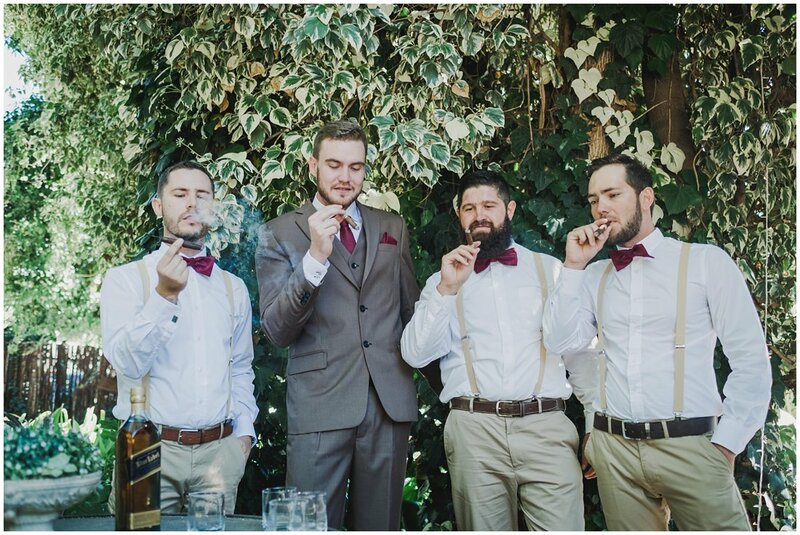 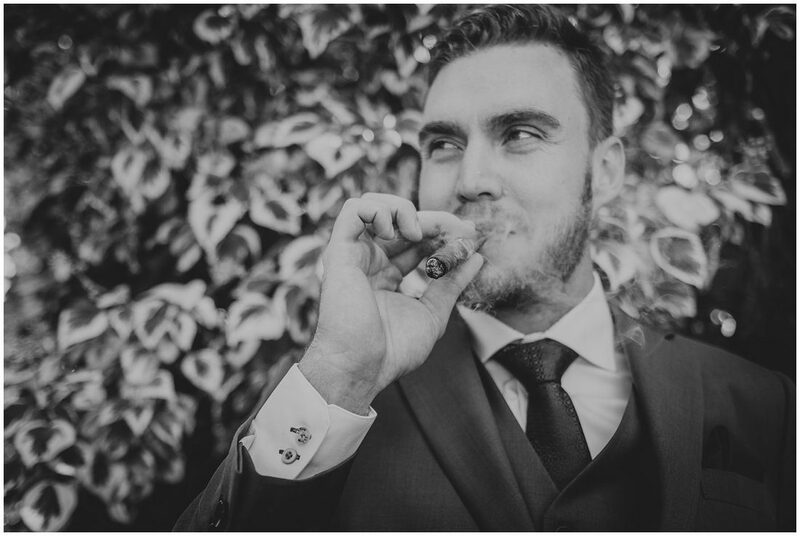 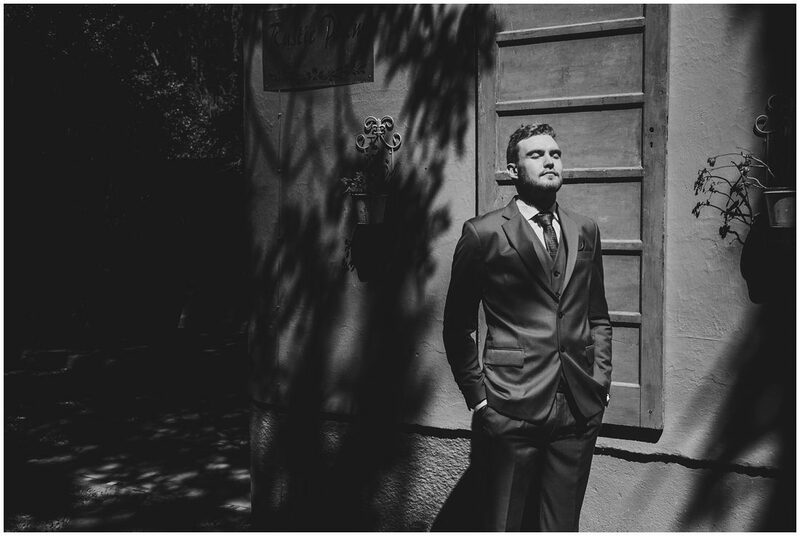 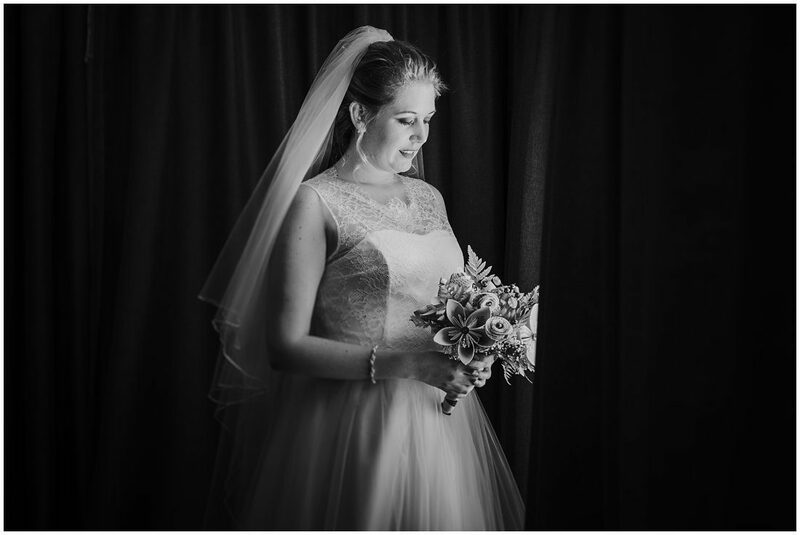 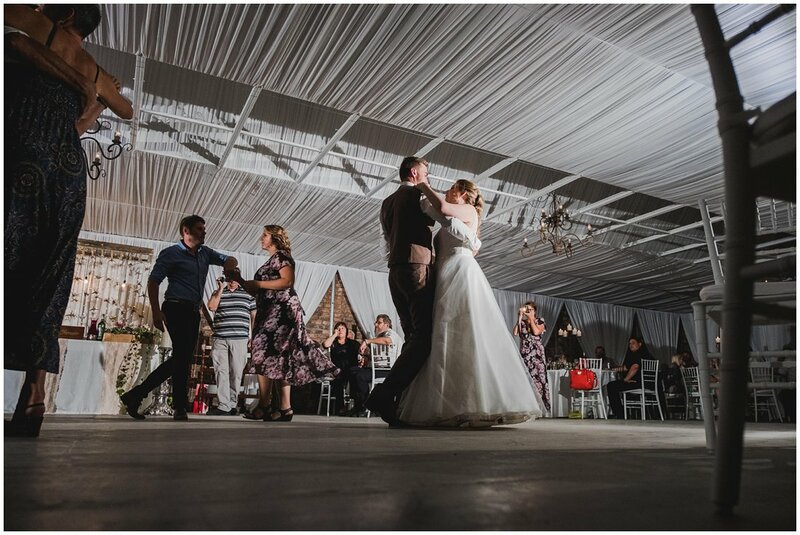 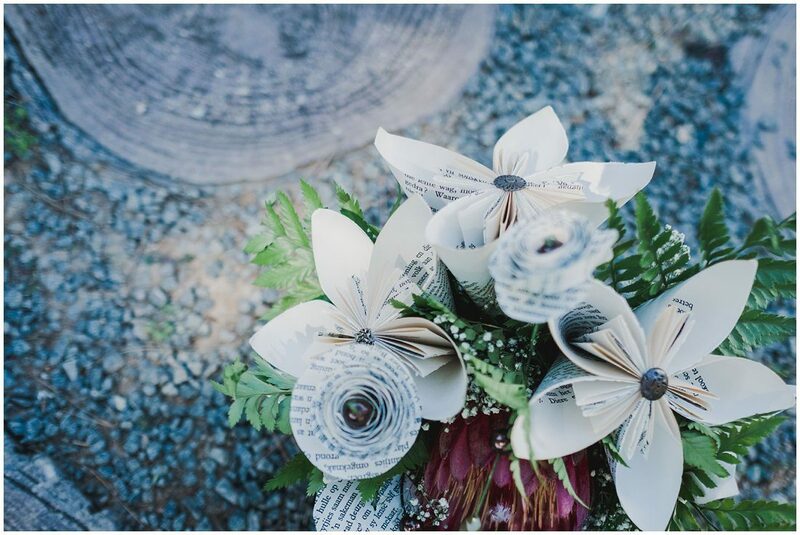 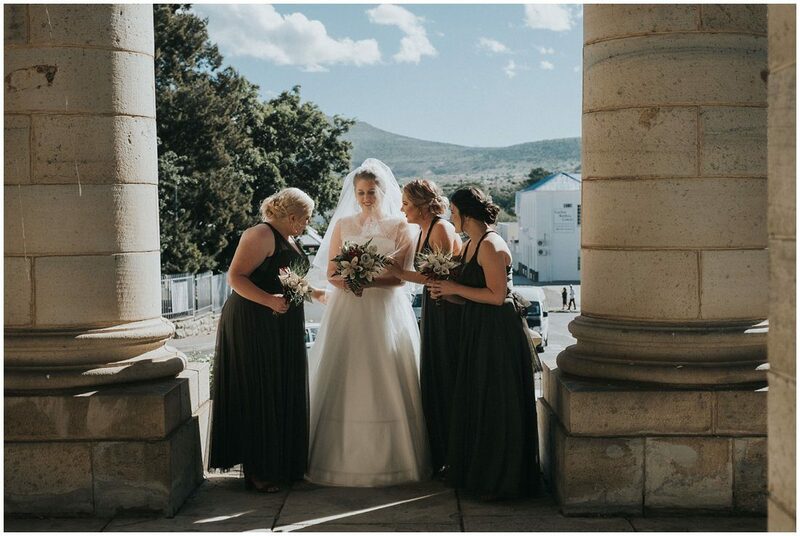 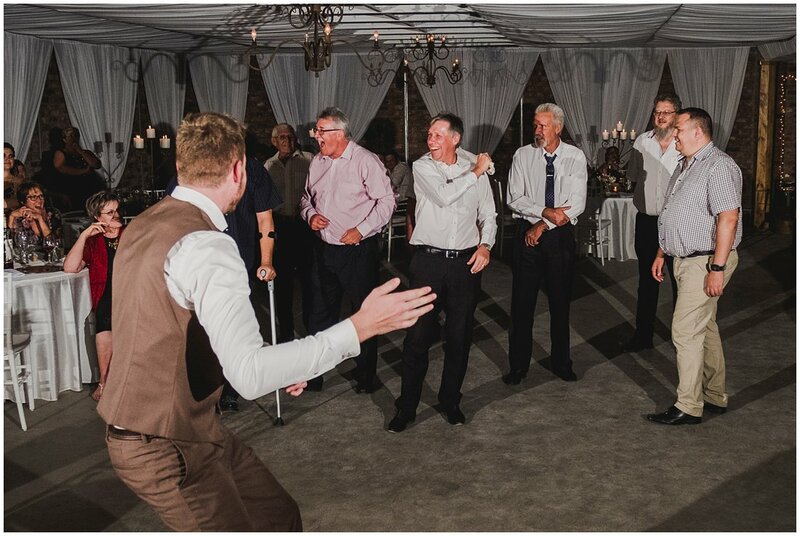 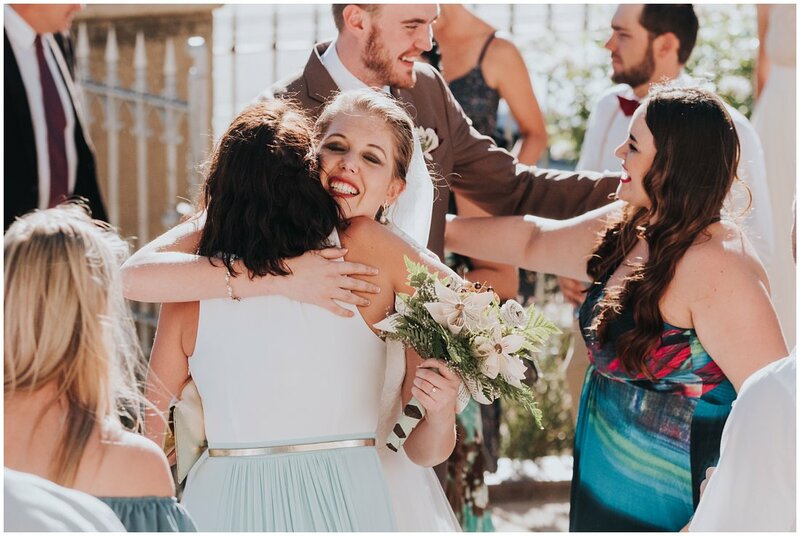 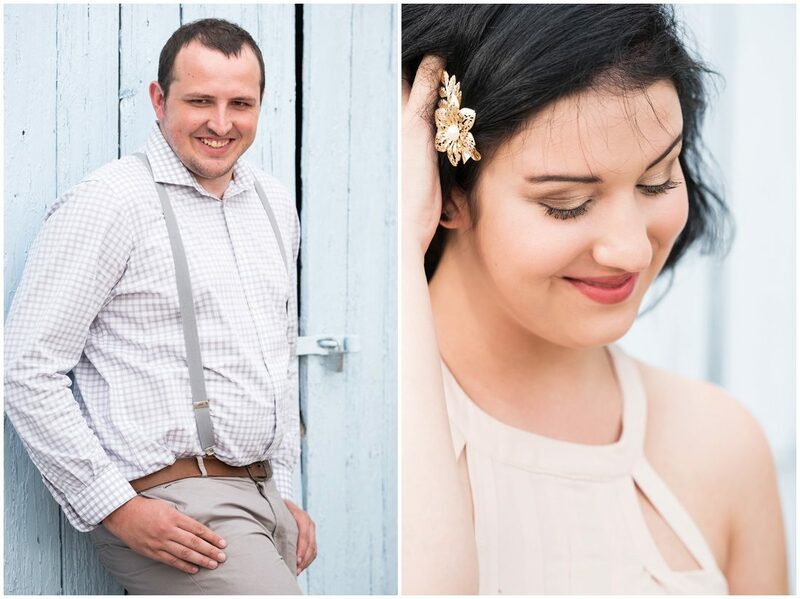 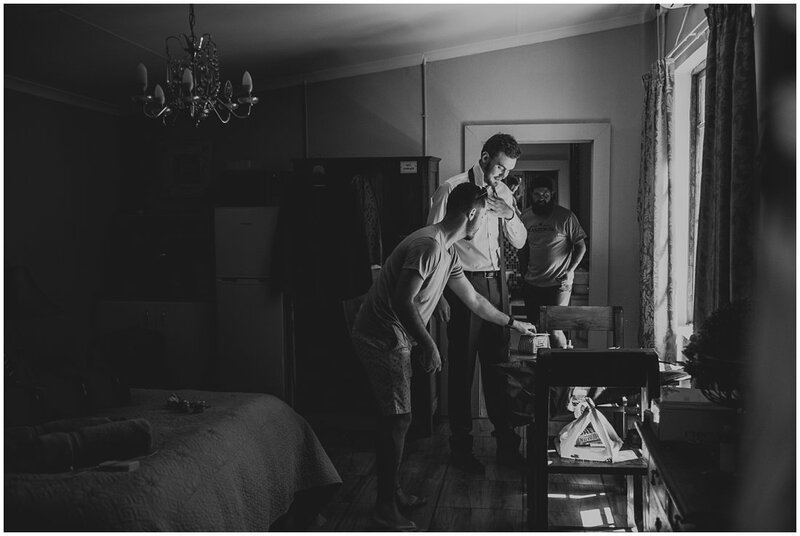 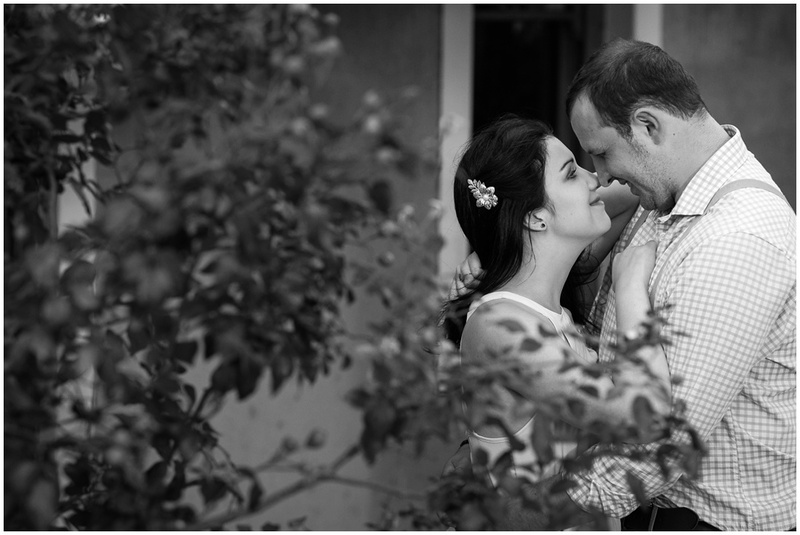 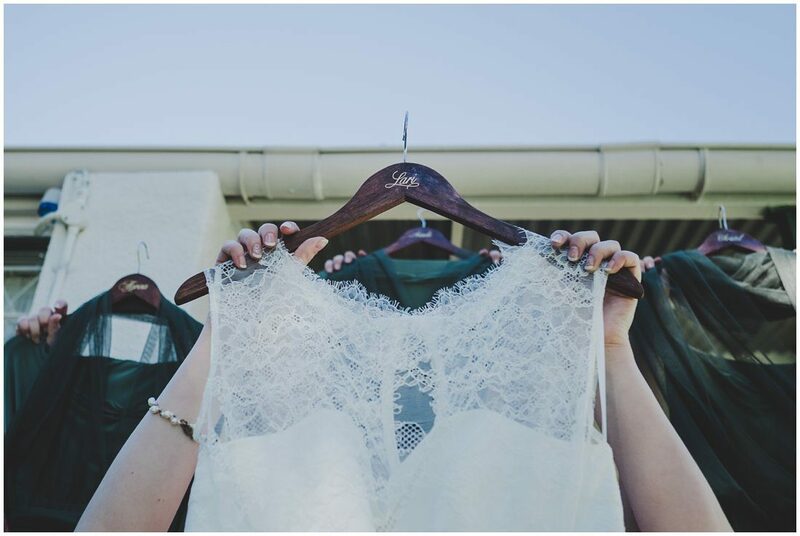 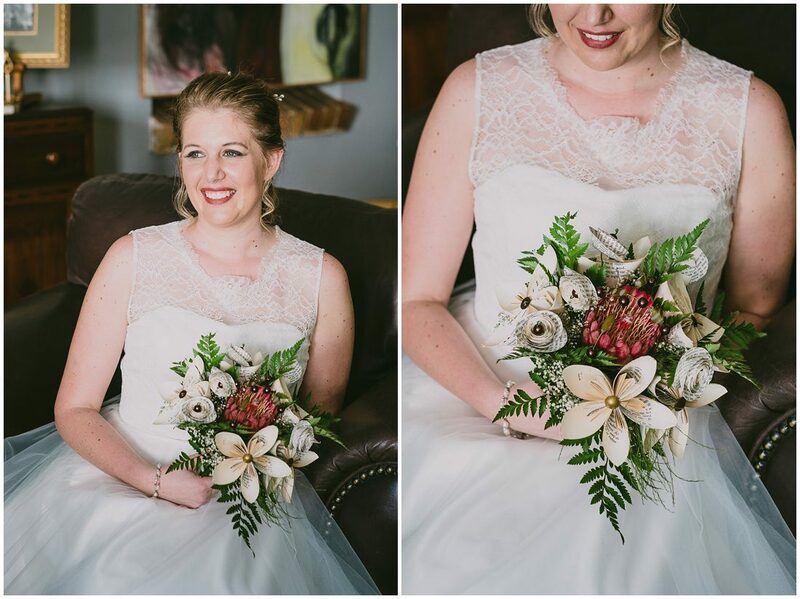 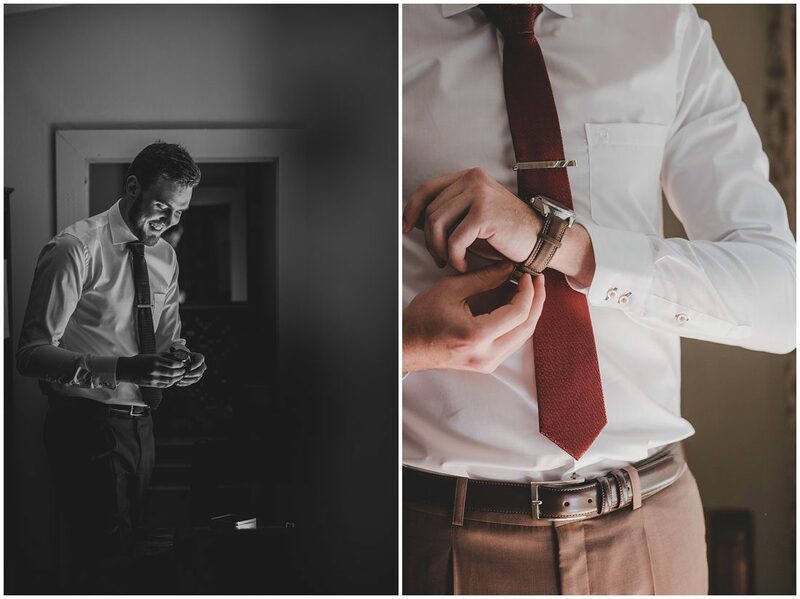 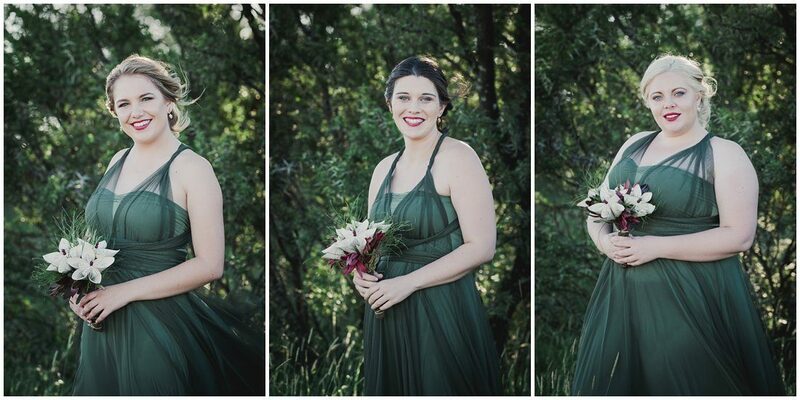 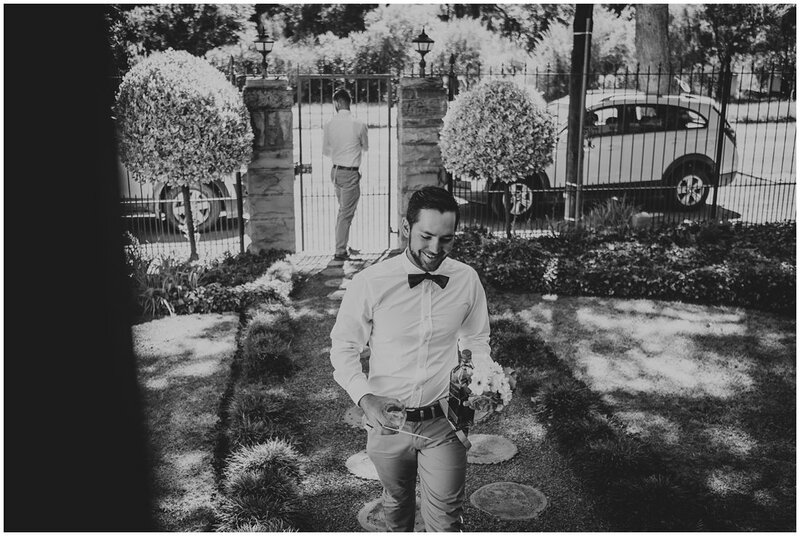 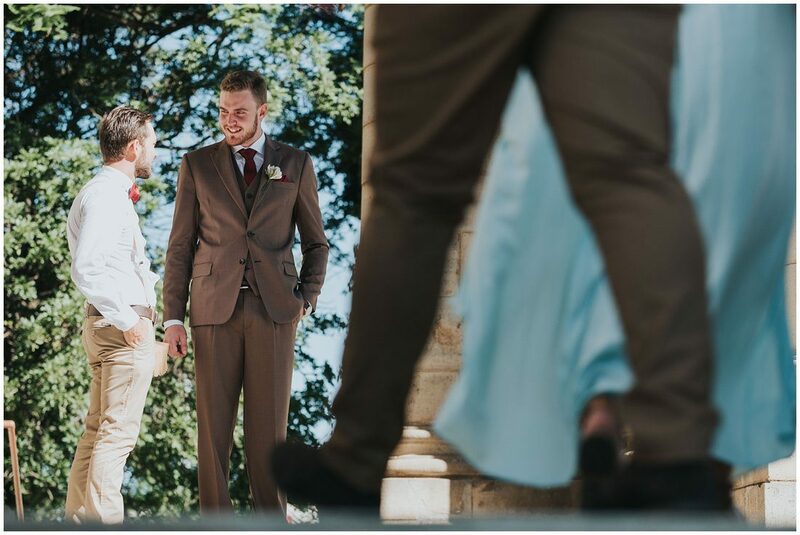 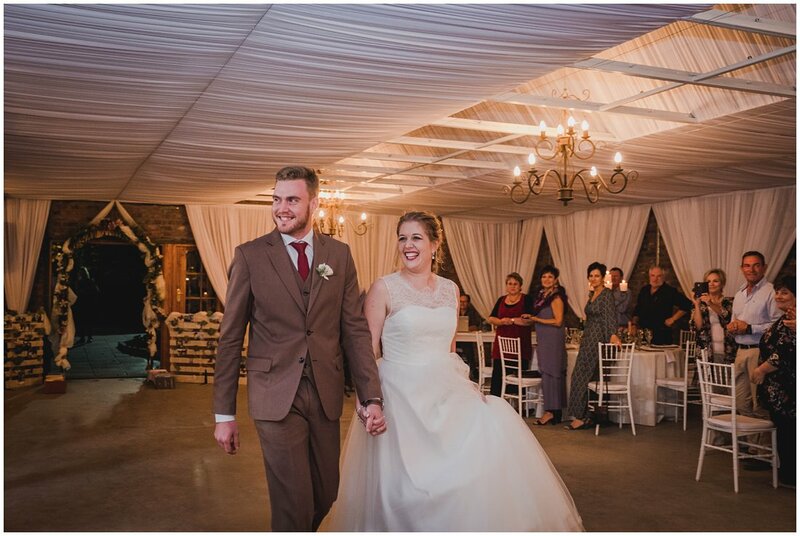 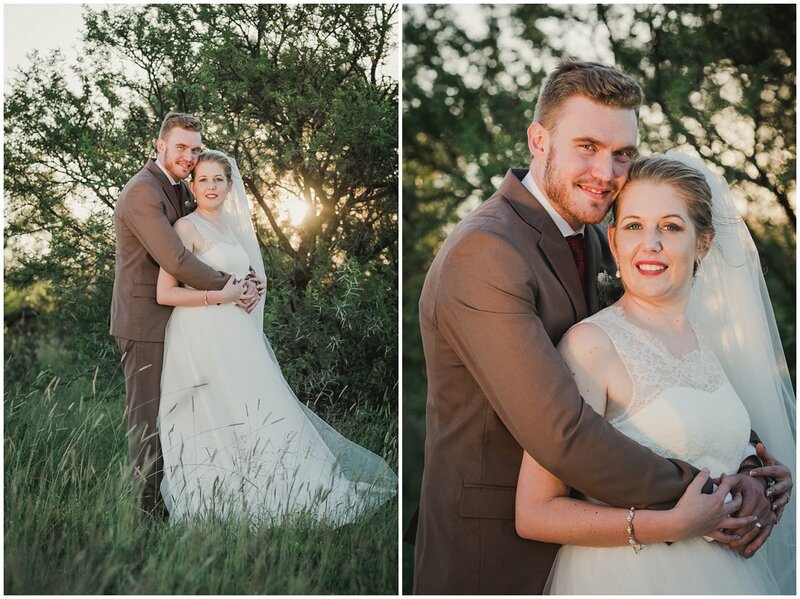 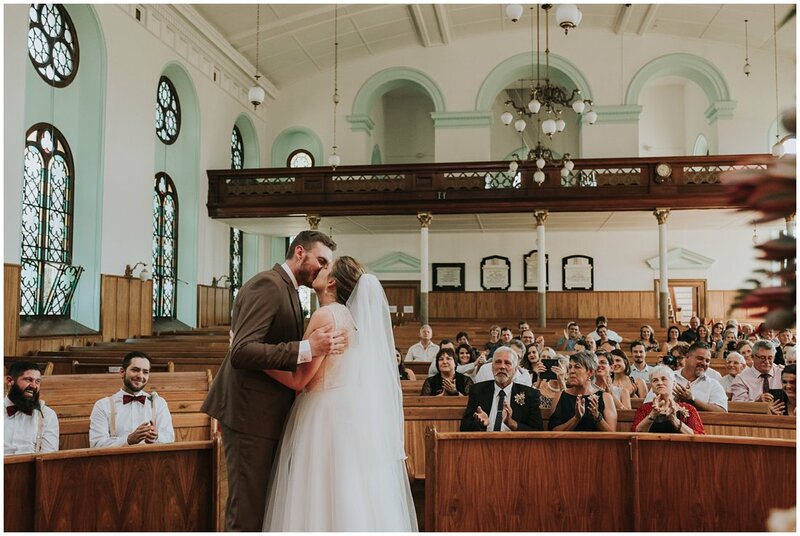 I believe that the images do reflect the lively, colourful celebration of Scharl and Lilian’s Klein Karoo wedding.